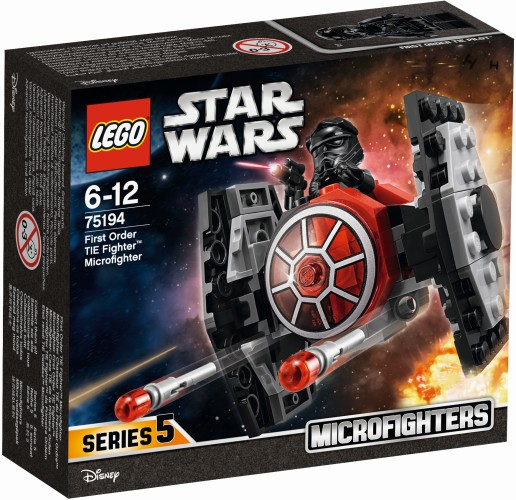 € 19.99 A-wing vs TIE Silencer Microfighters Lego (75196). 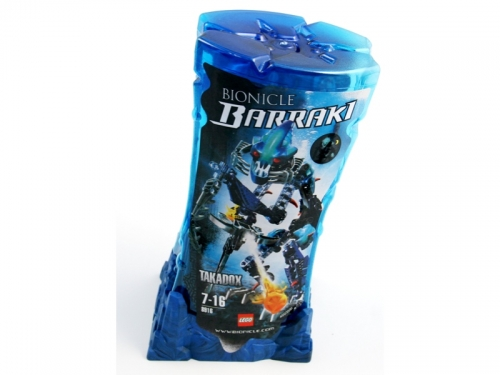 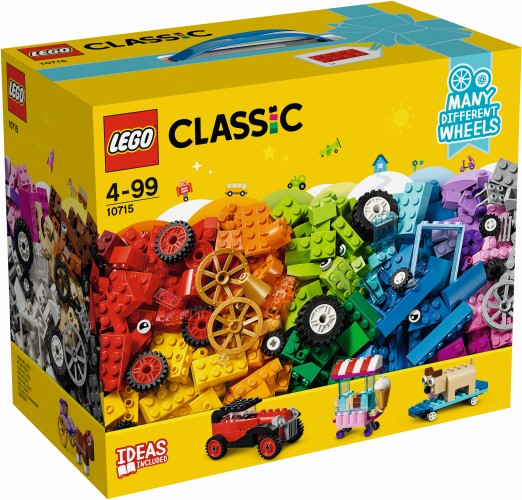 € 24.99 Stones and sprockets Lego (10712). 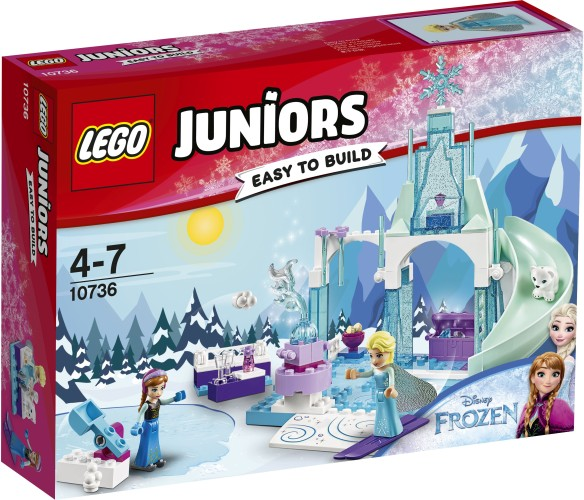 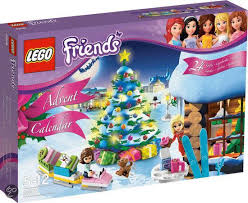 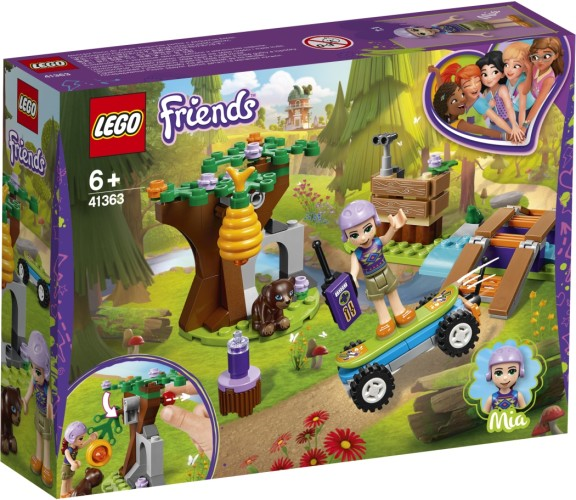 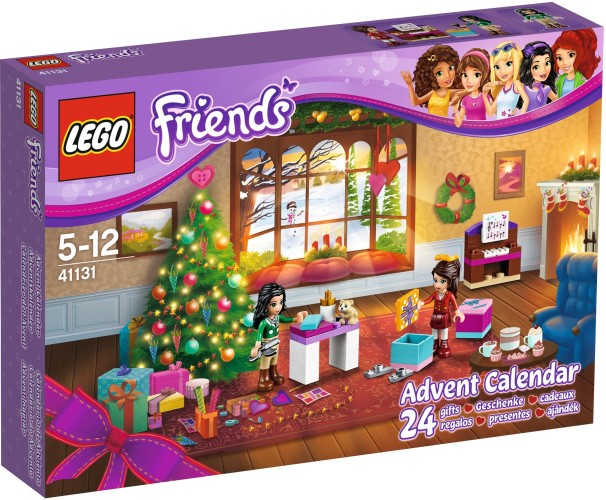 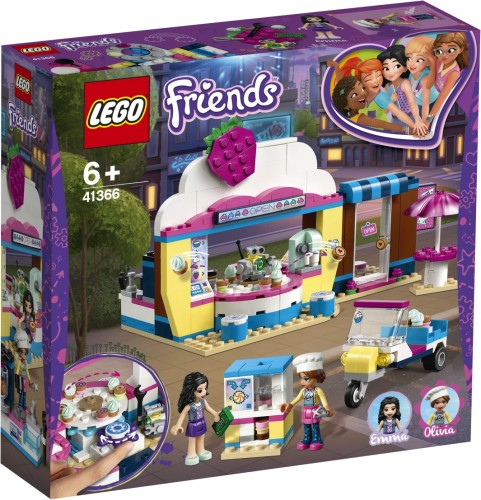 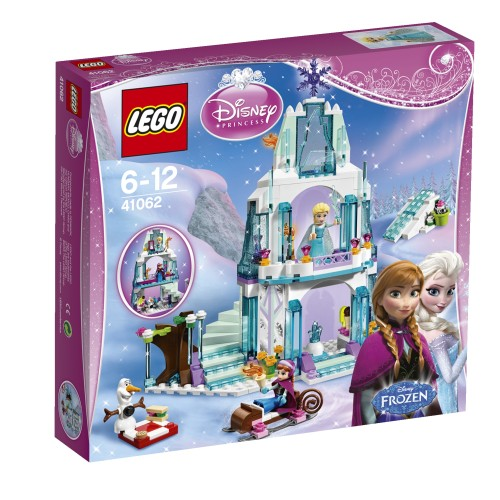 € 24.99 Anna & Elsa's Frozen Playground Lego (10736). 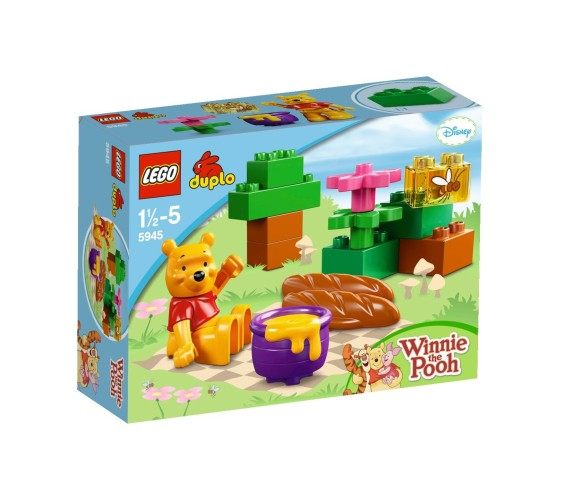 € 24.99 Winny Pooh Duplo Lego 5645 WinnieÂ´s Picknick. 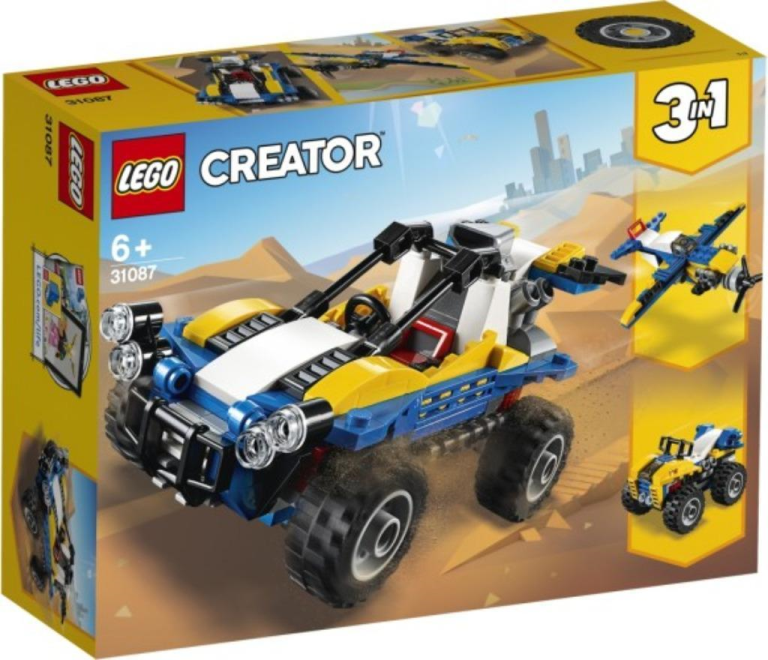 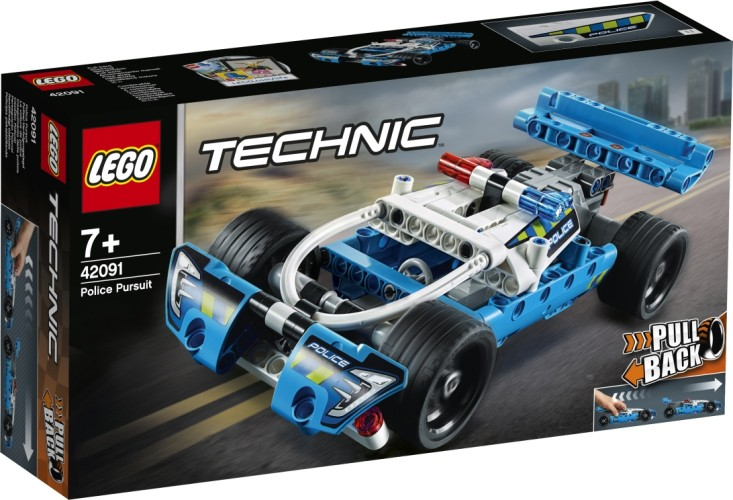 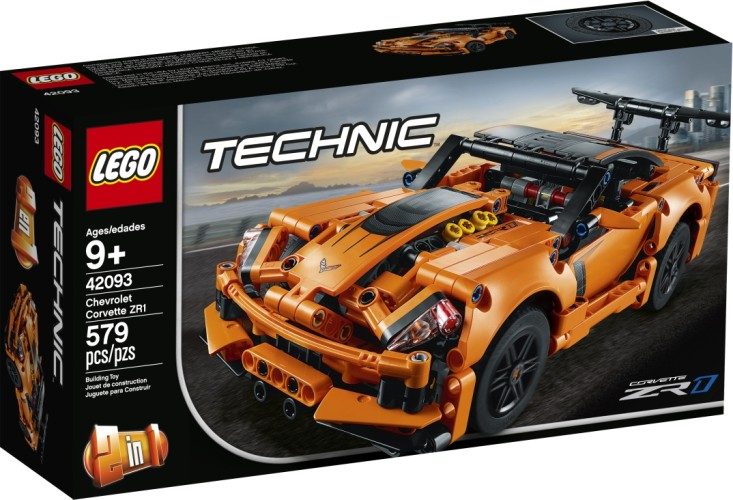 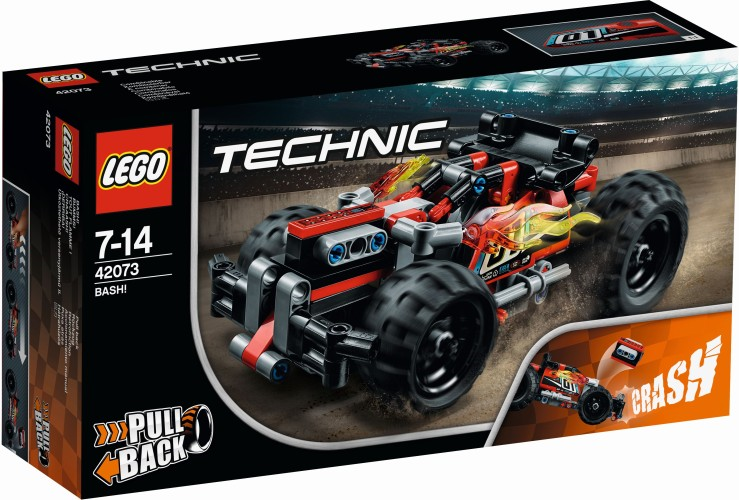 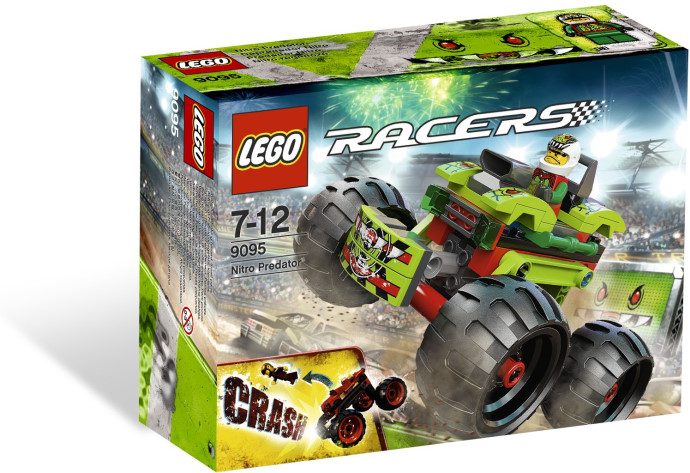 € 12.99 Dune Buggy Lego (31087). 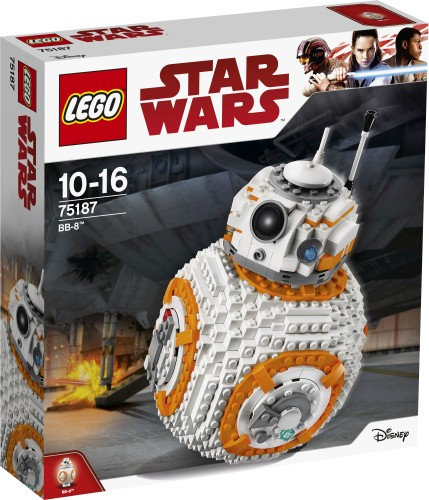 € 119.99 BB-8 Lego (75187). 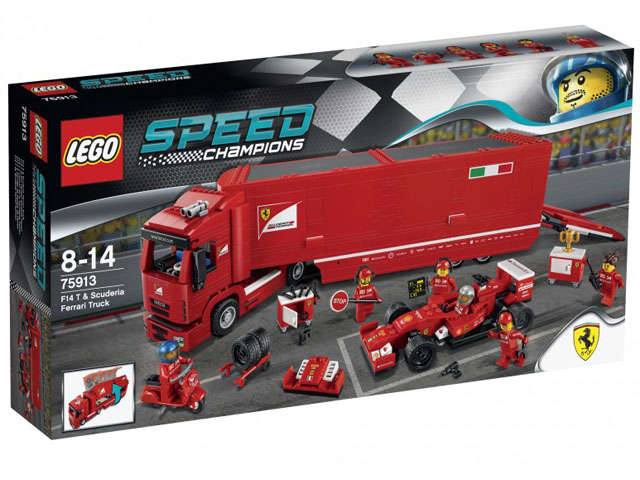 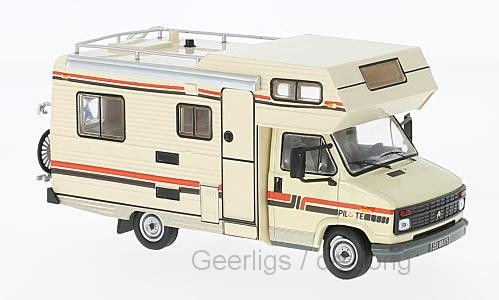 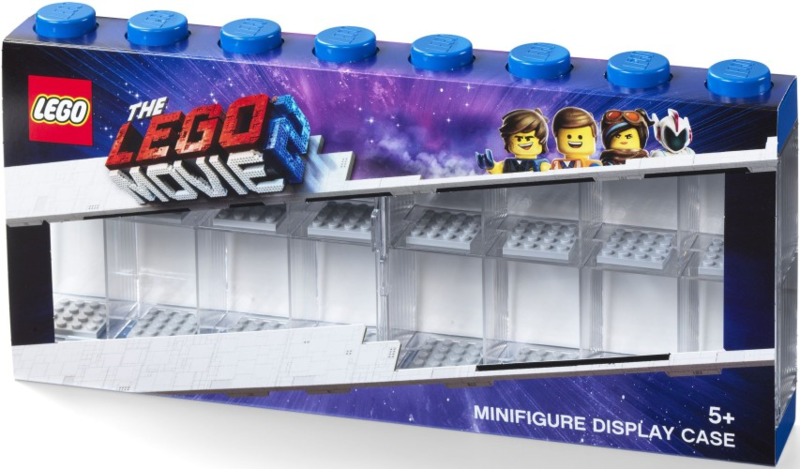 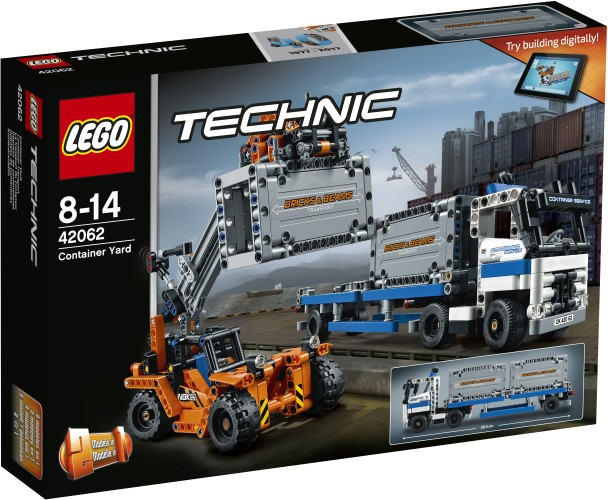 € 59.99 Containertransport Lego (42062). 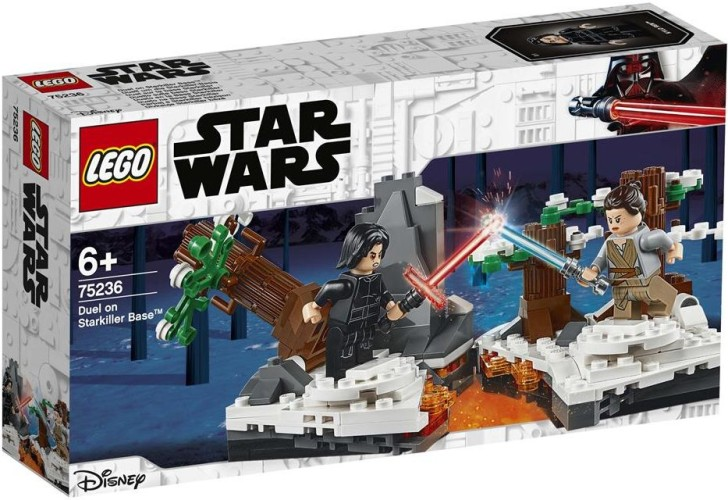 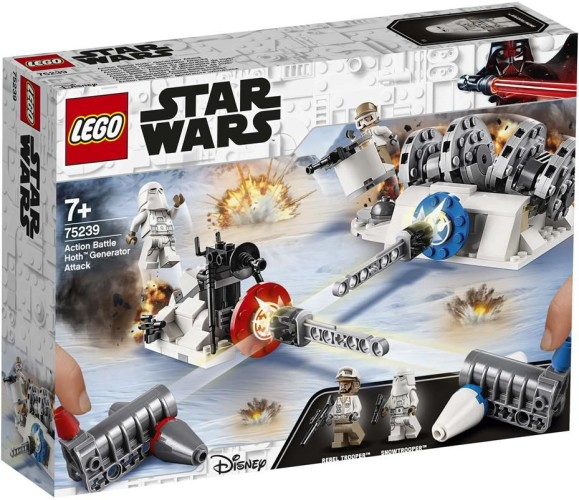 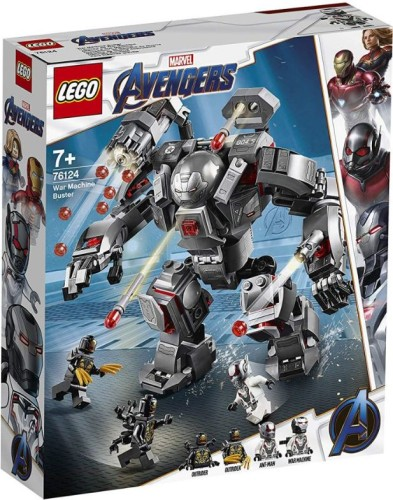 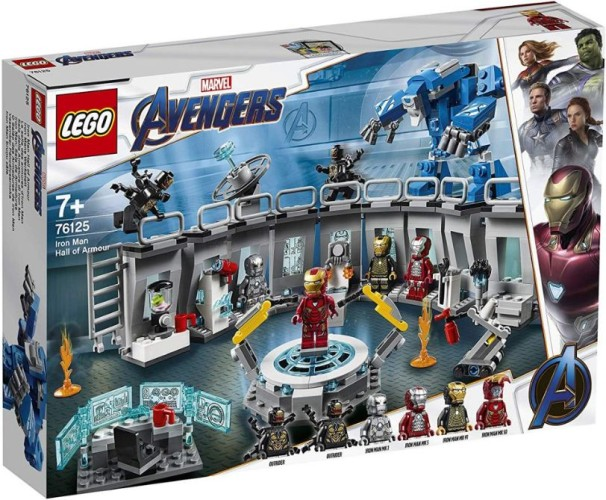 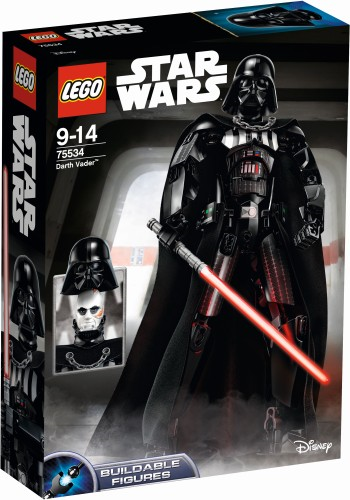 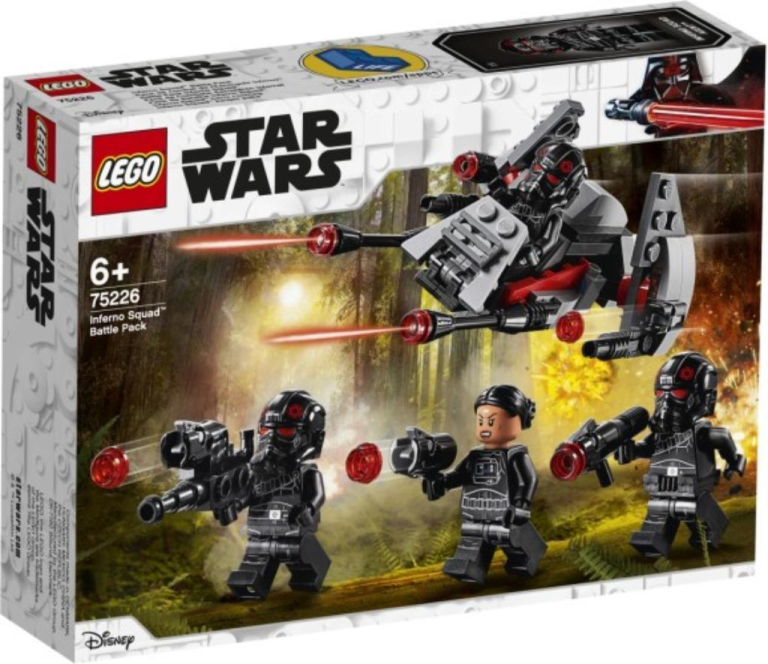 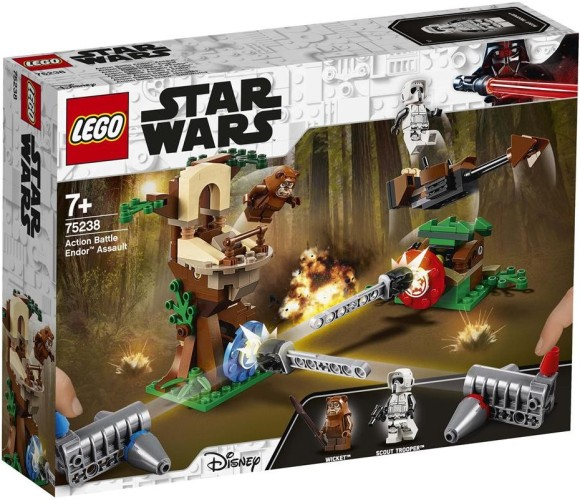 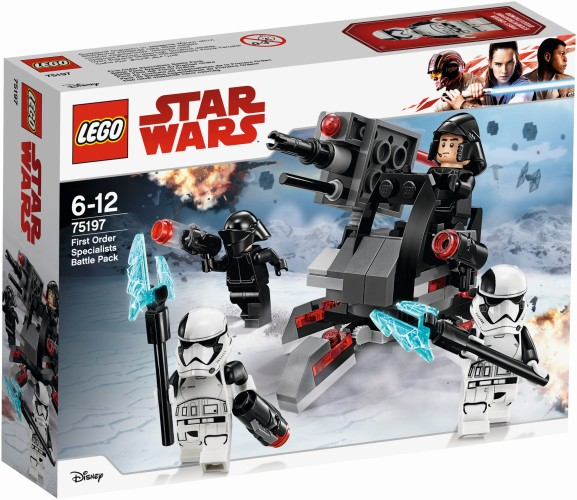 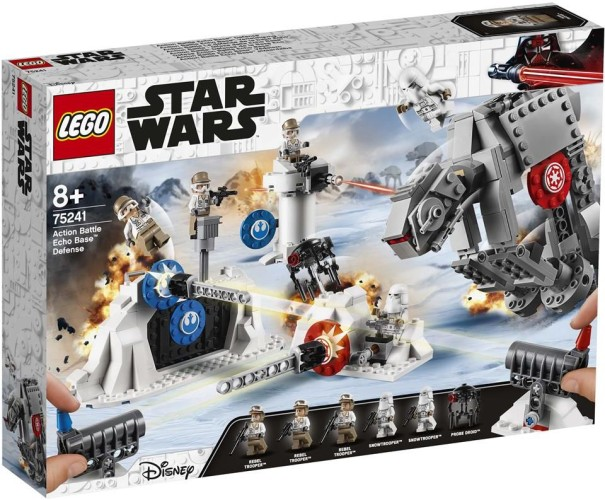 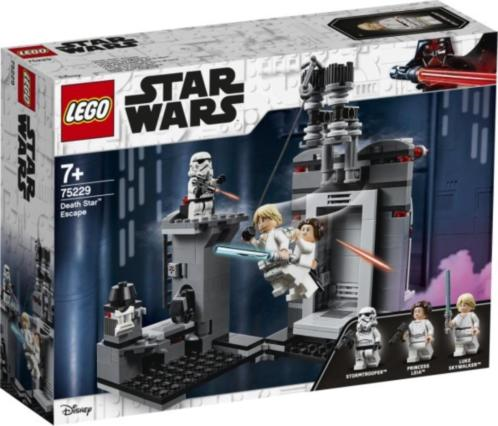 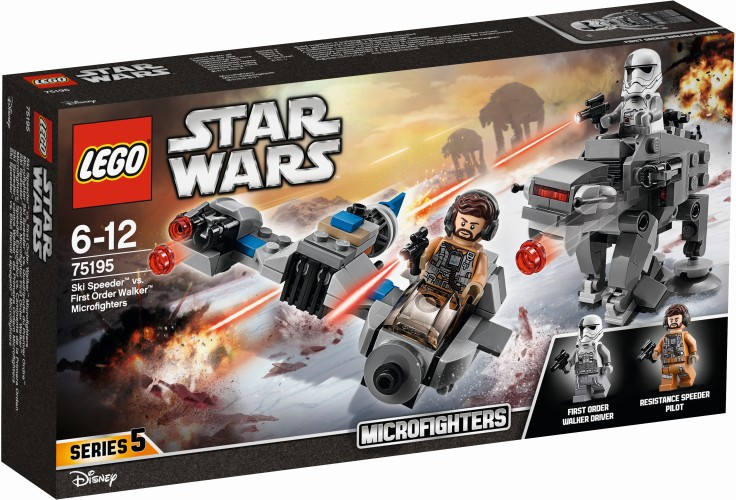 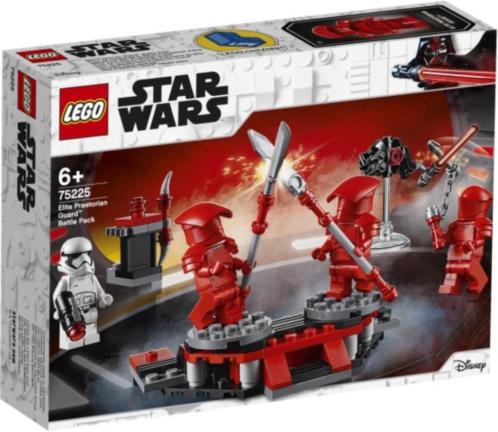 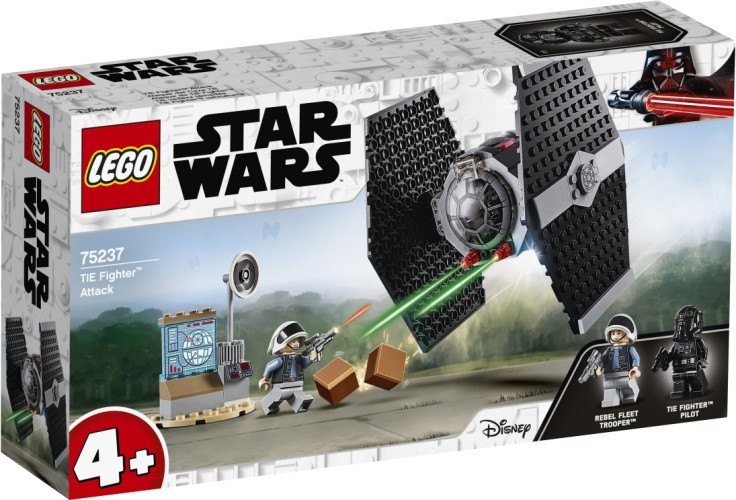 € 17.99 First Order Specialisten Battle Pack Lego (75197). 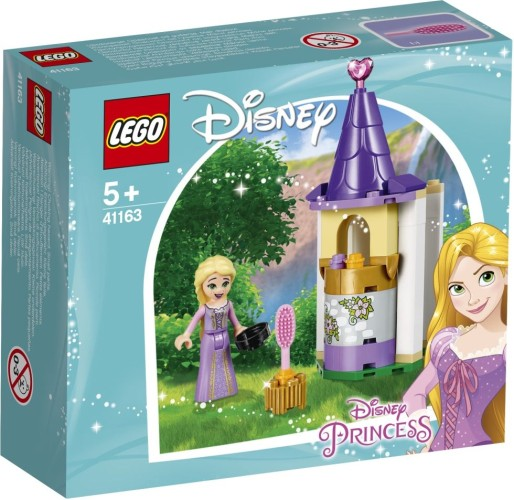 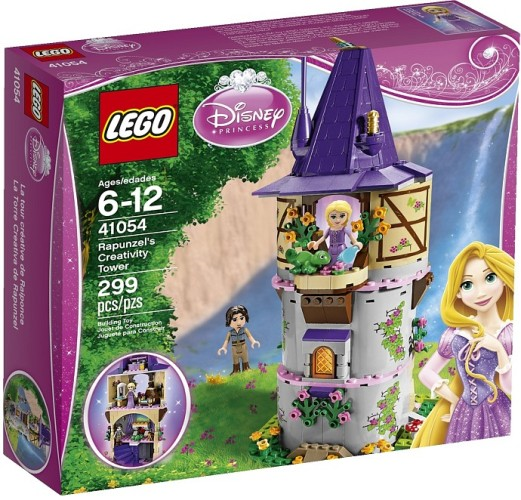 € 9.99 Rapunzels small tower Lego (41163). 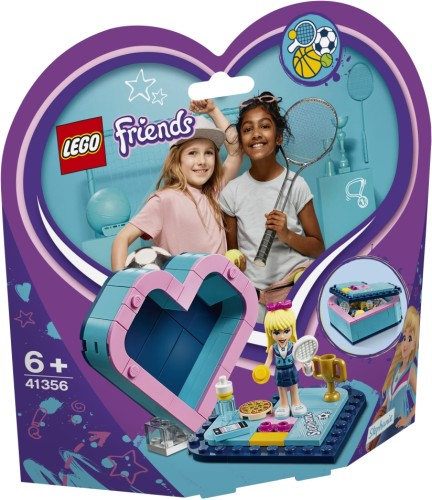 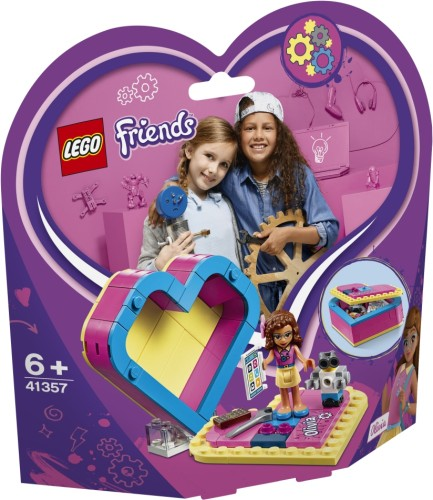 € 7.99 Heart-shaped box Lego (41355). 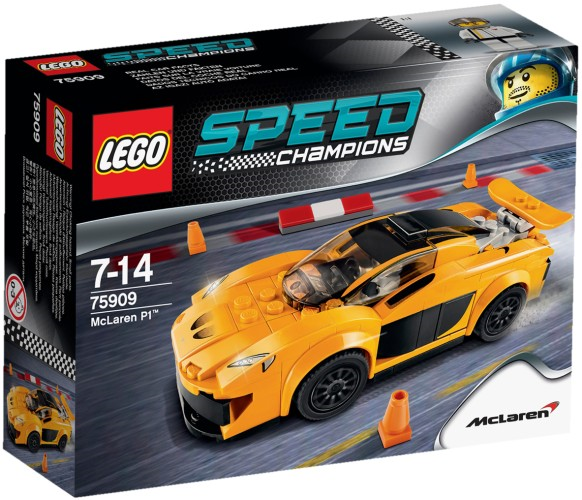 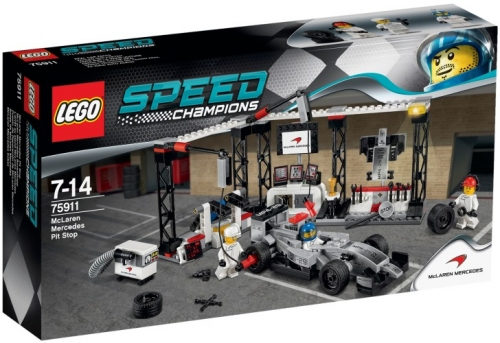 € 59.99 McLaren Mercedes Pit Stop Lego 75911. 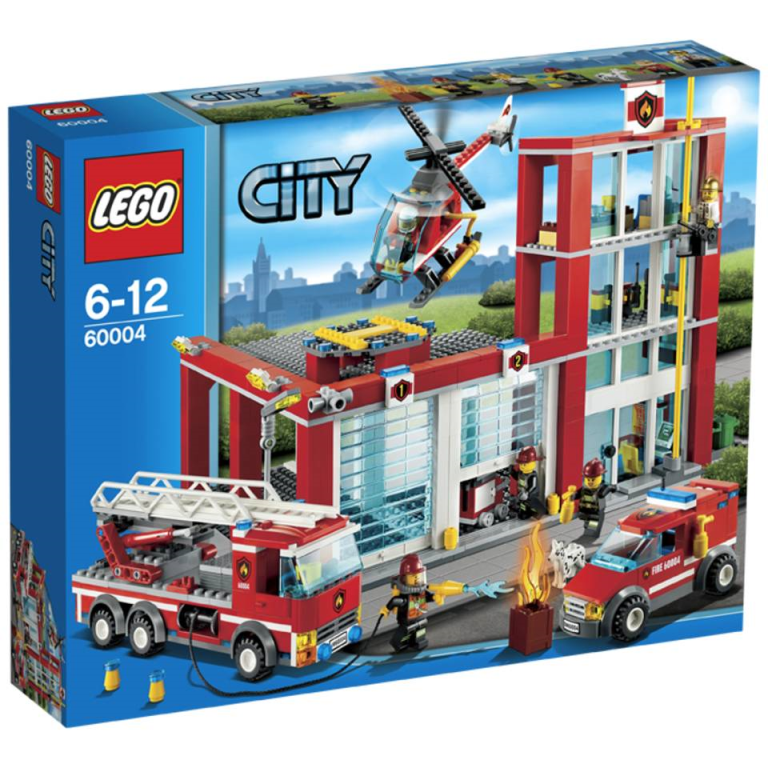 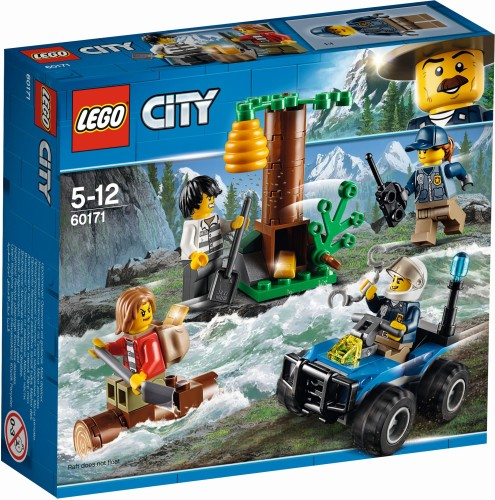 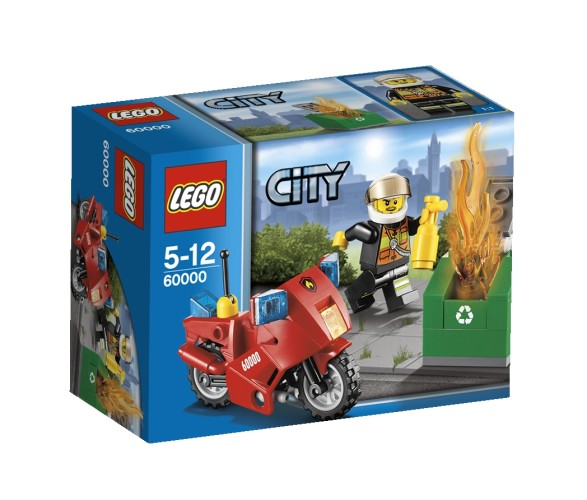 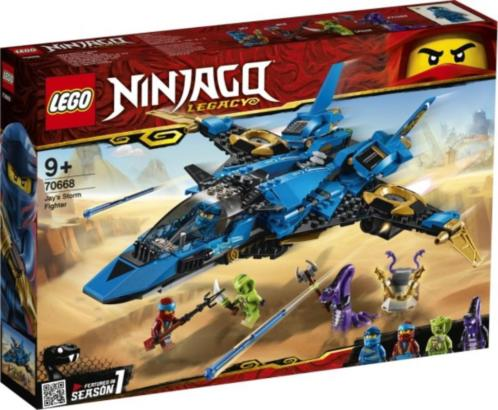 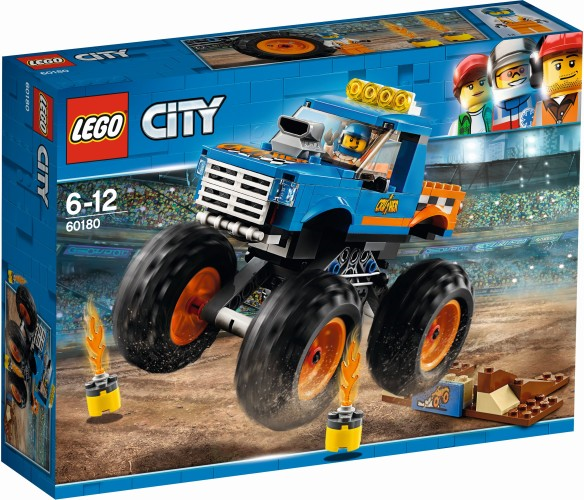 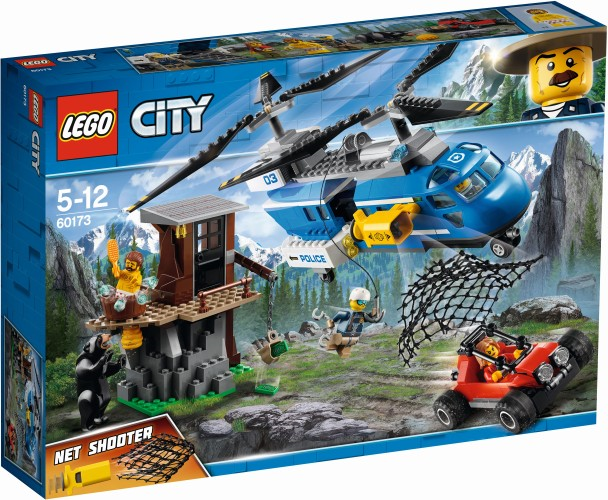 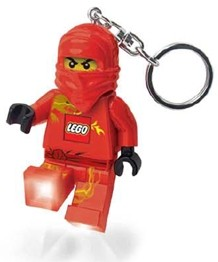 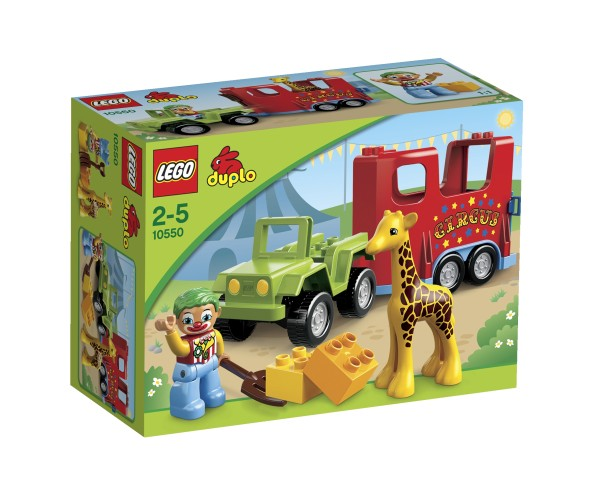 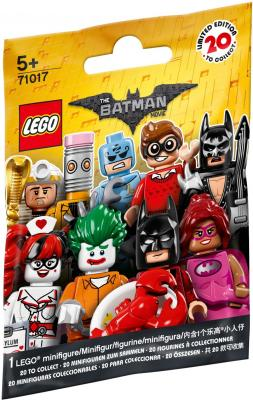 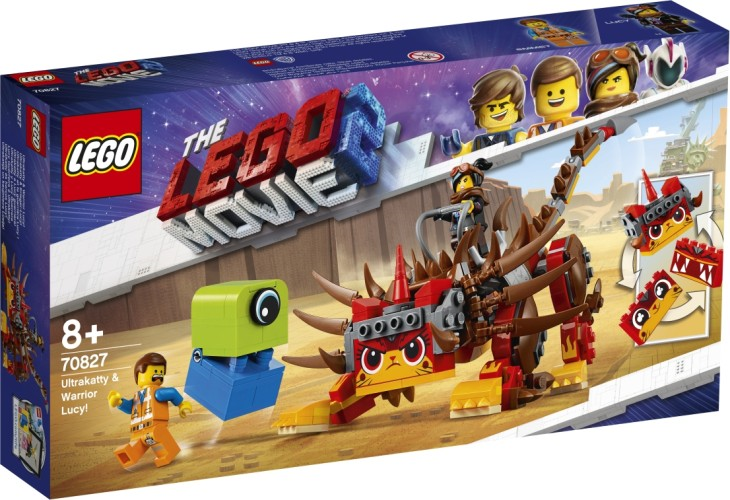 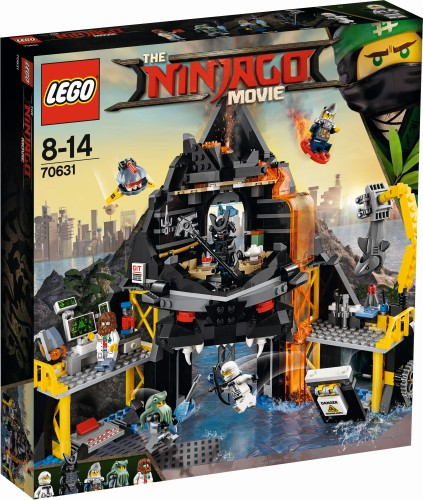 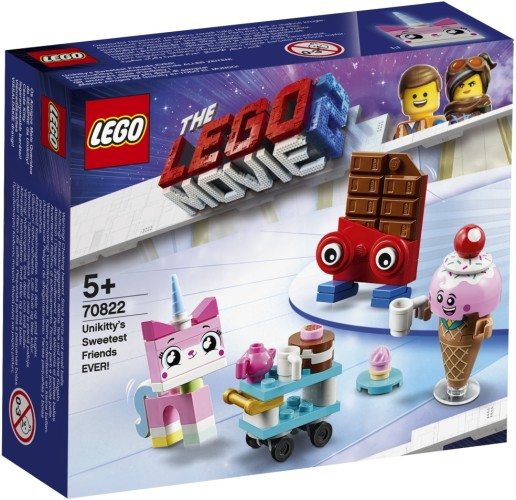 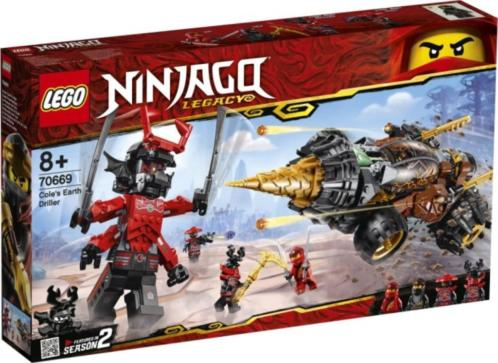 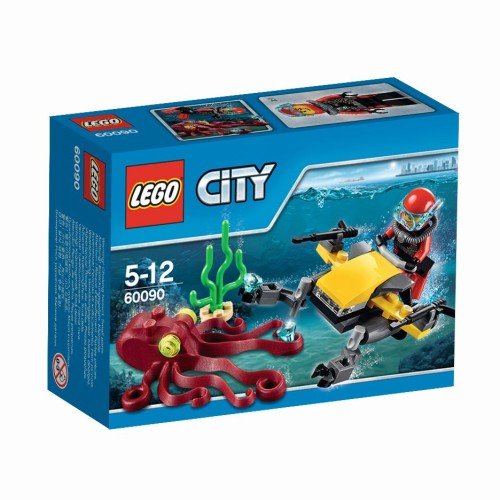 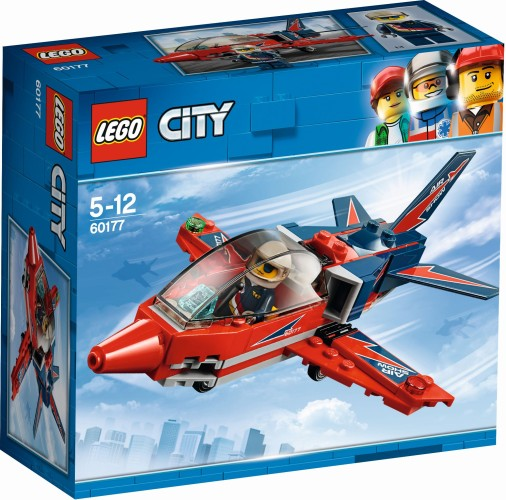 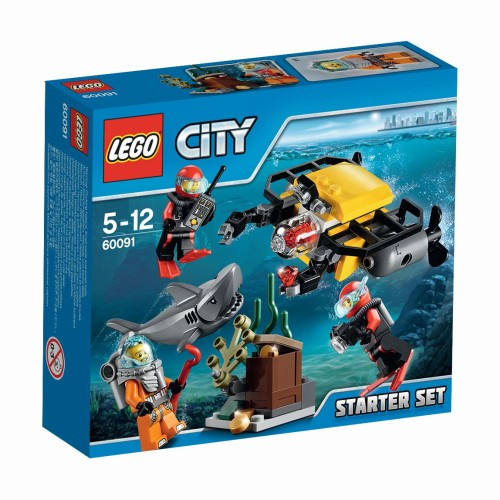 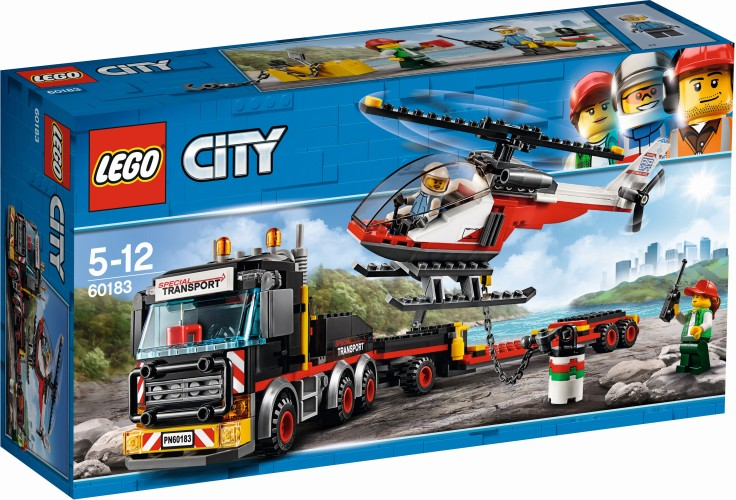 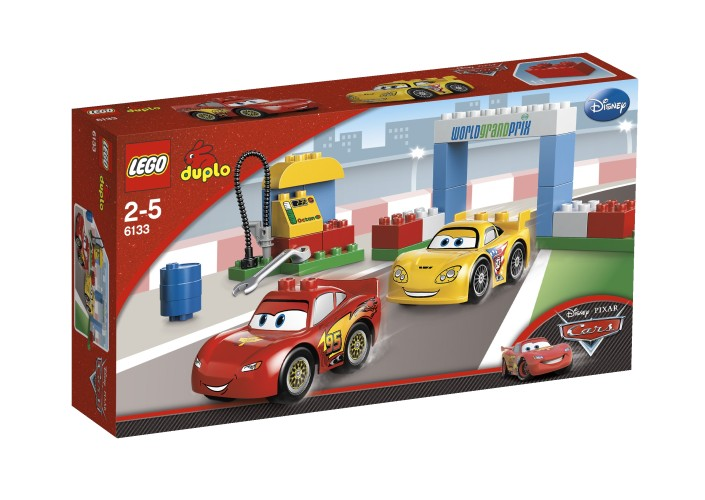 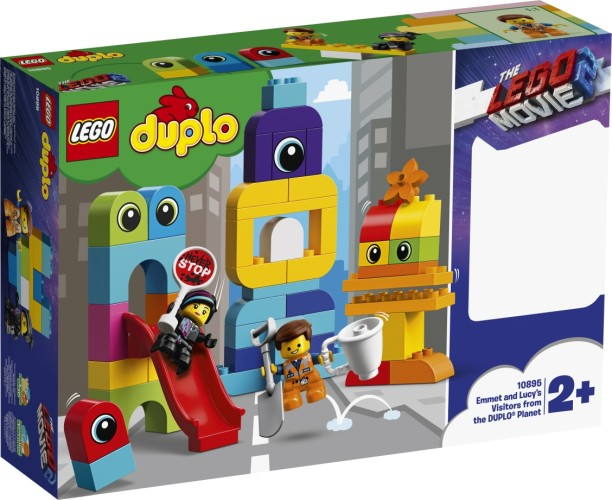 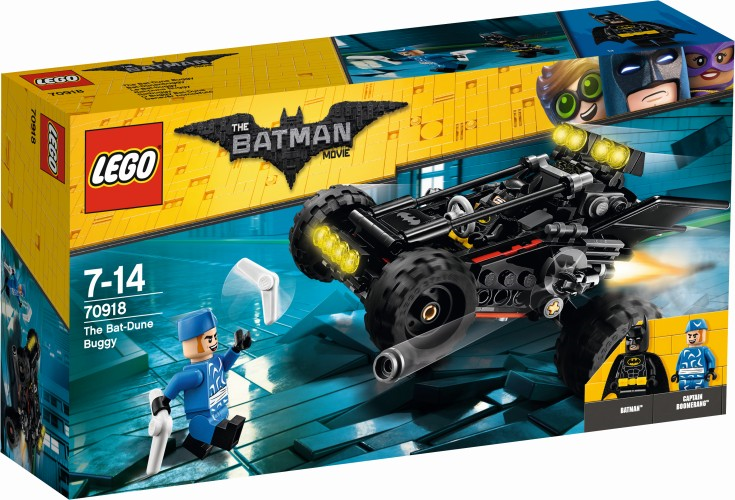 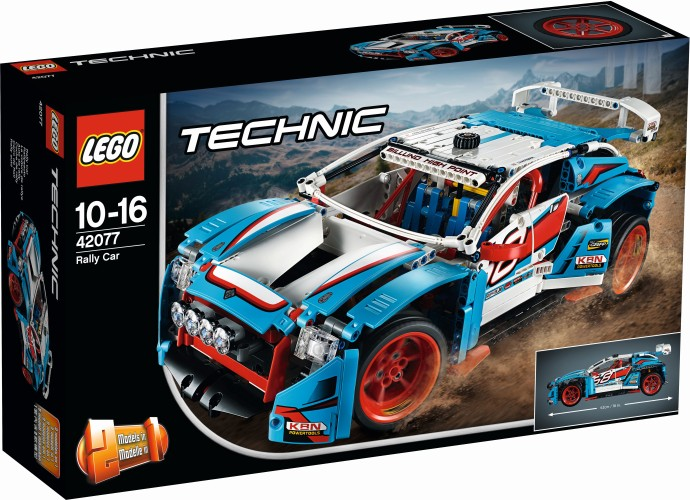 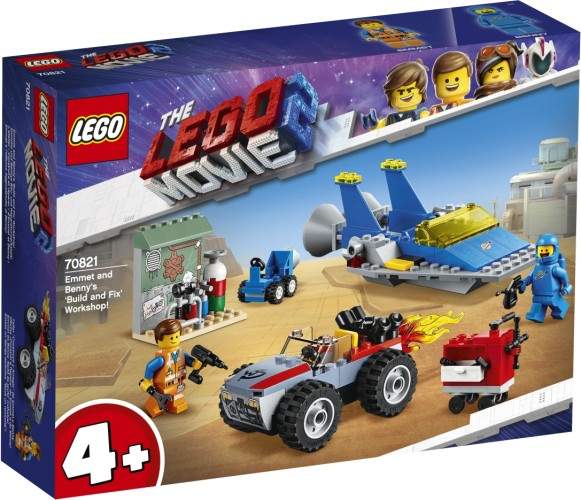 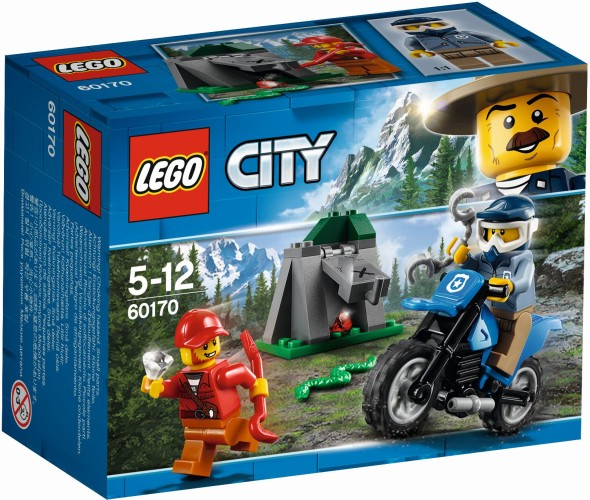 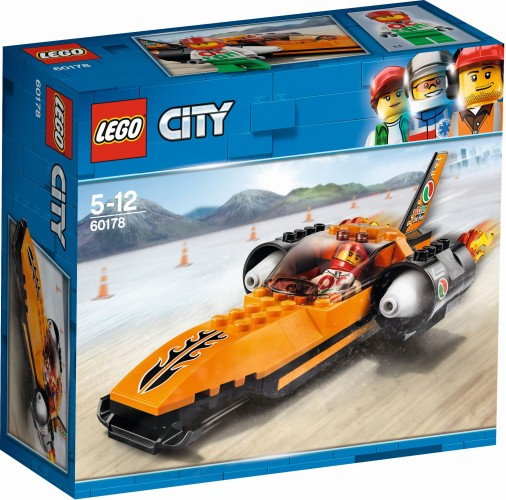 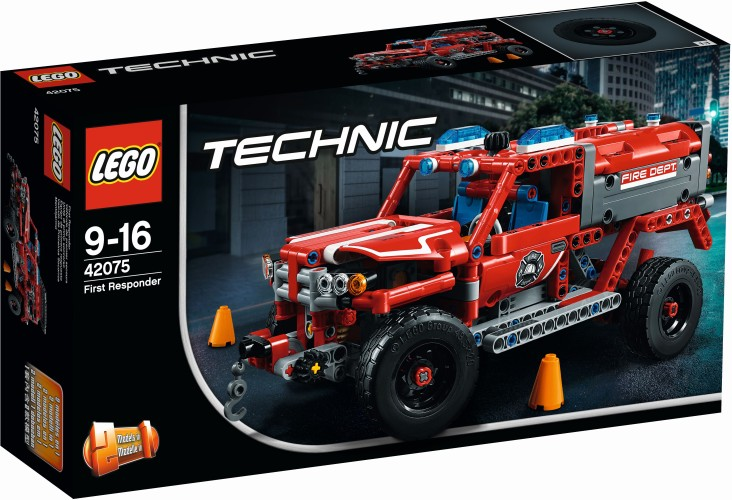 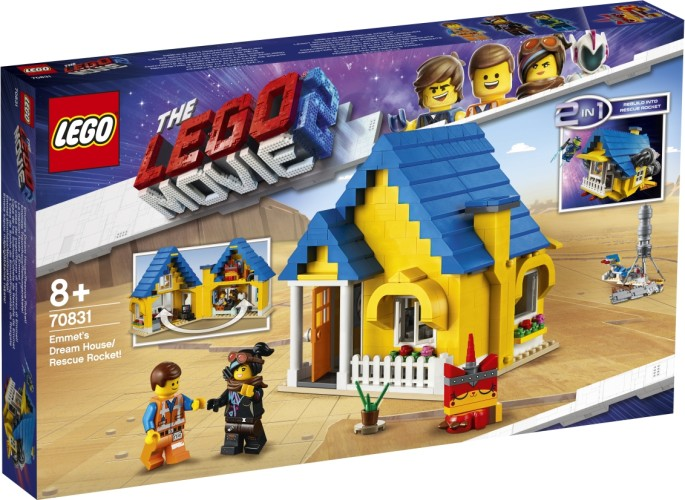 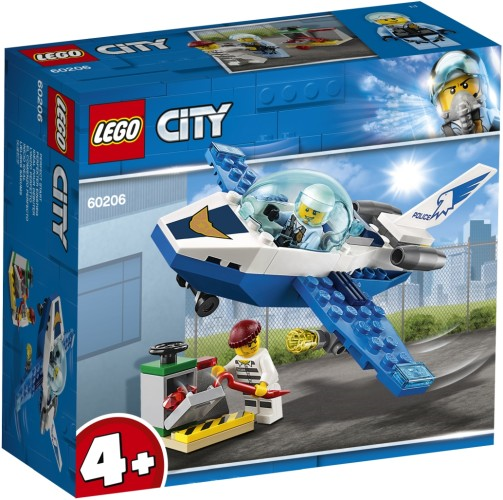 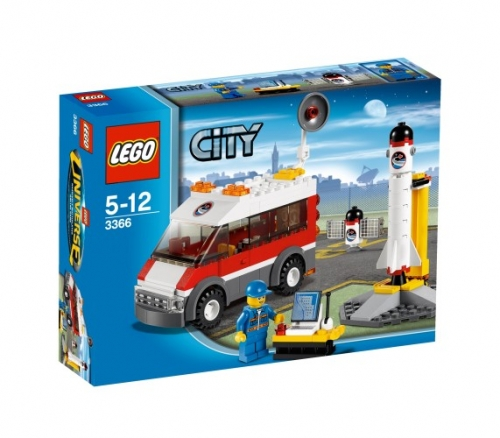 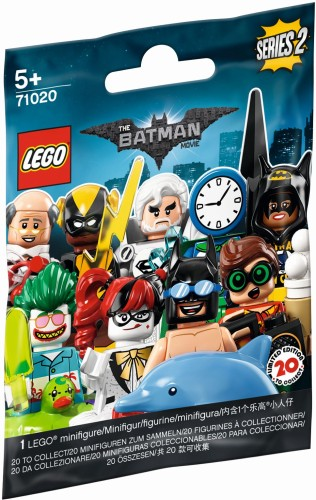 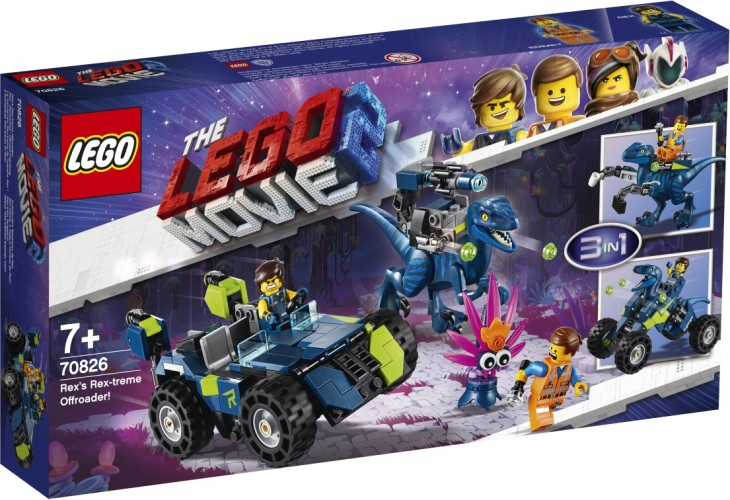 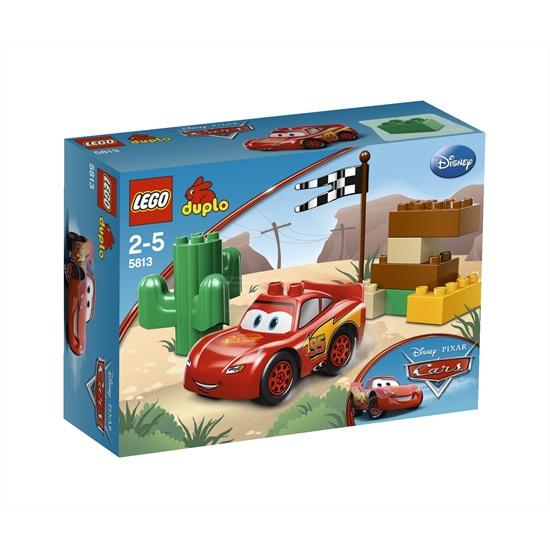 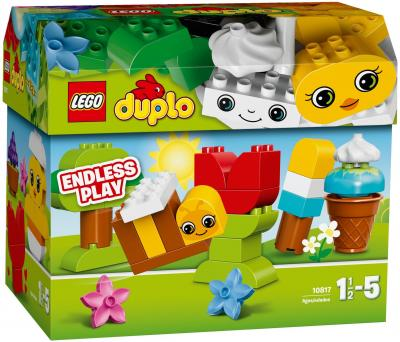 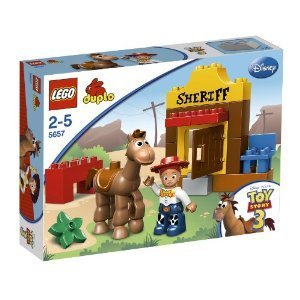 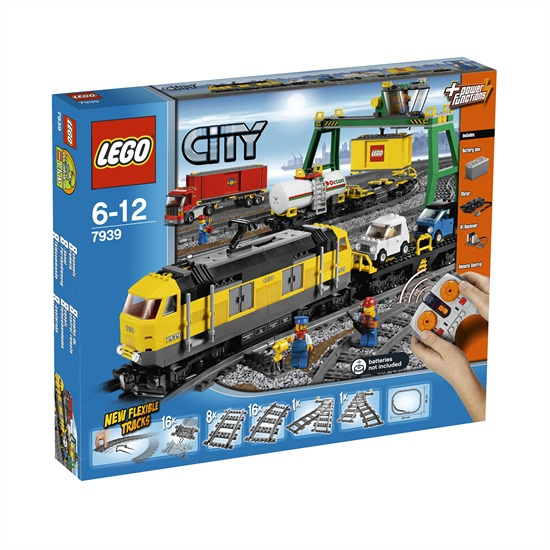 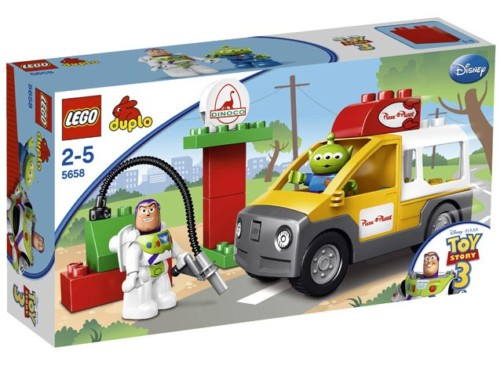 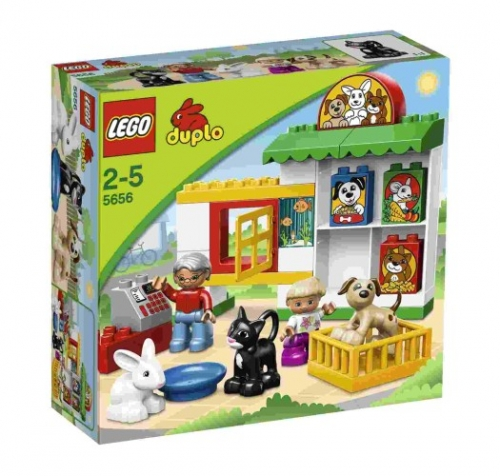 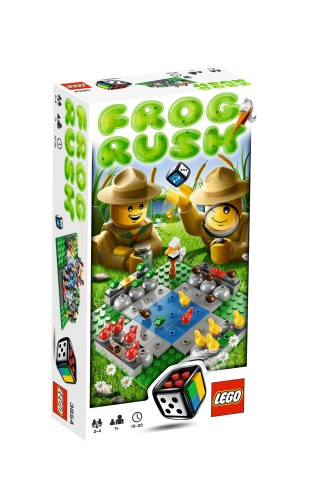 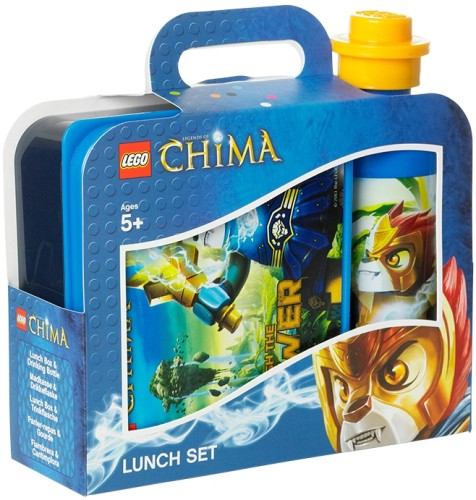 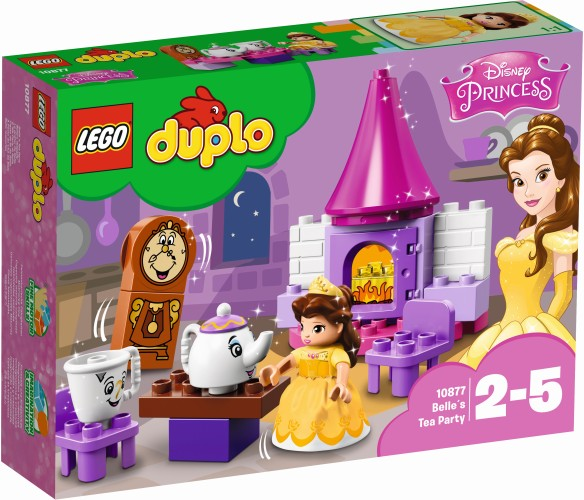 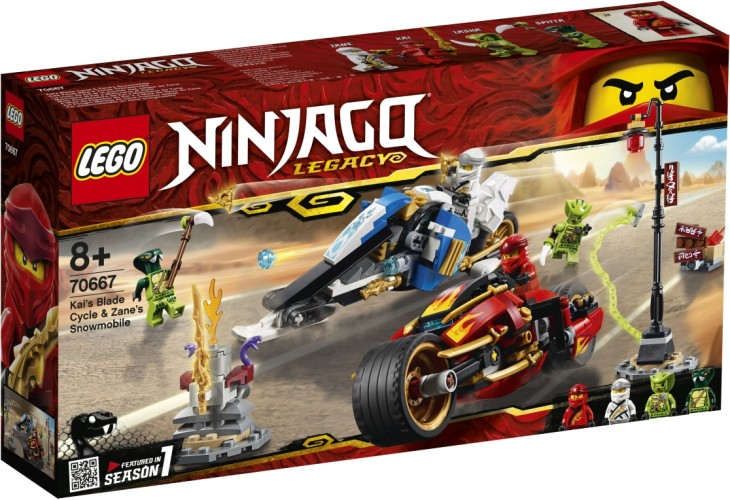 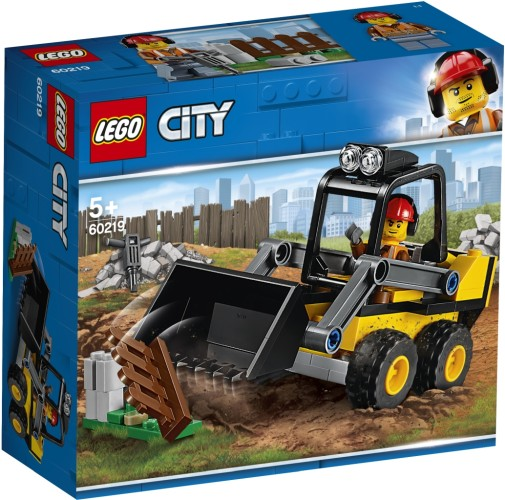 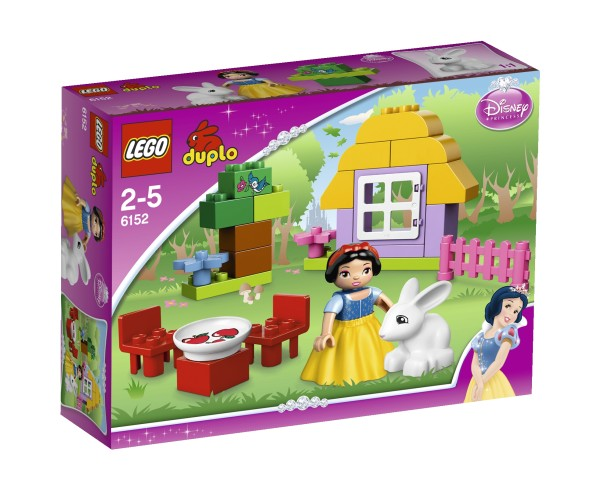 € 29.99 Dusty en Chug Duplo Lego 10509. 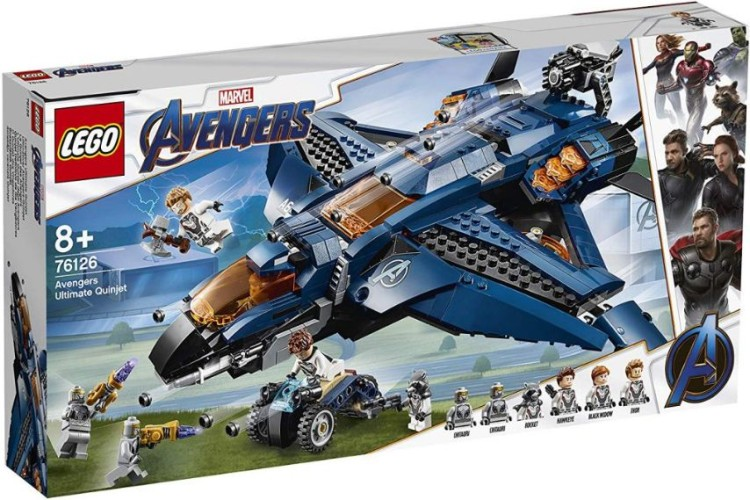 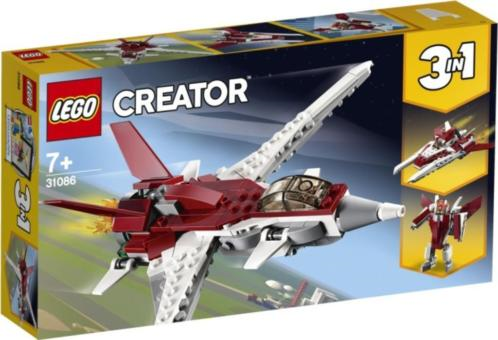 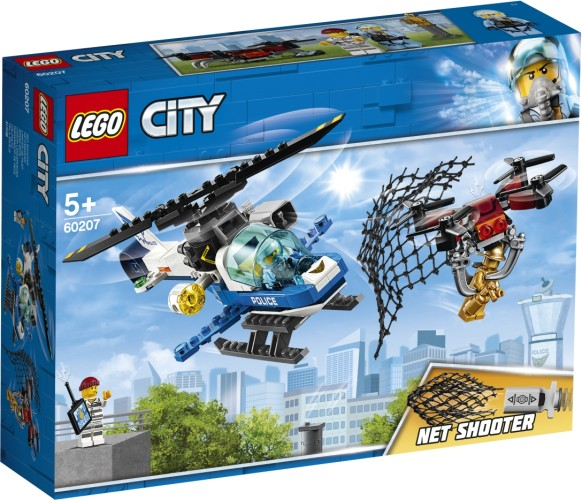 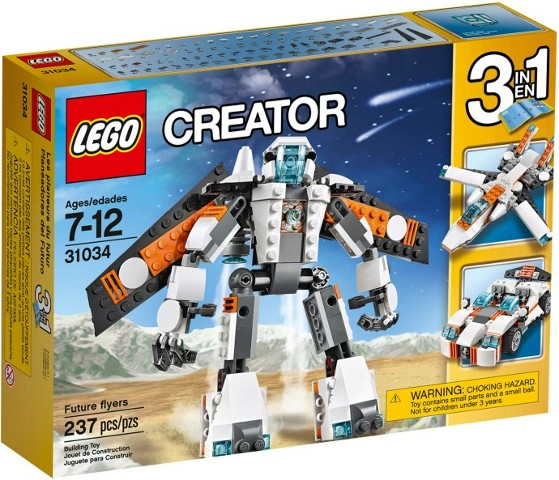 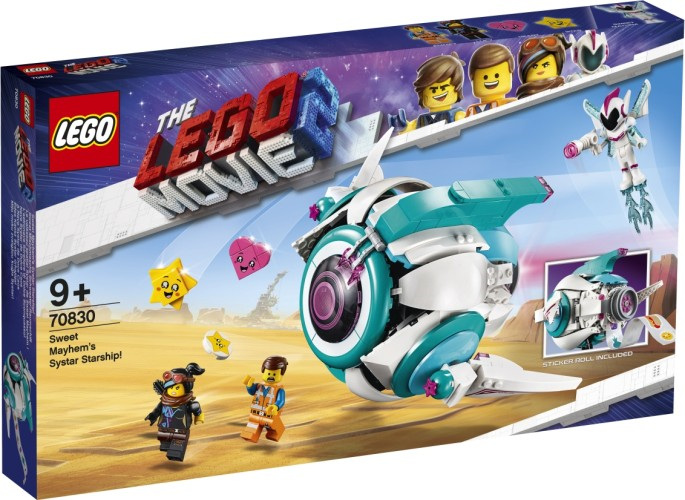 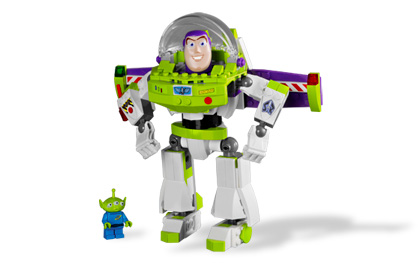 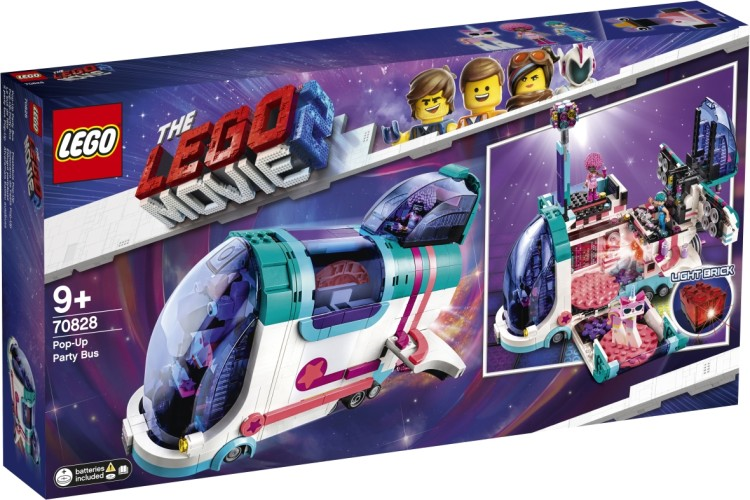 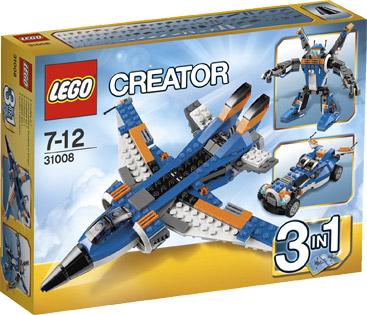 € 74.99 Sweet Chaos Systar spaceship Lego (70830). 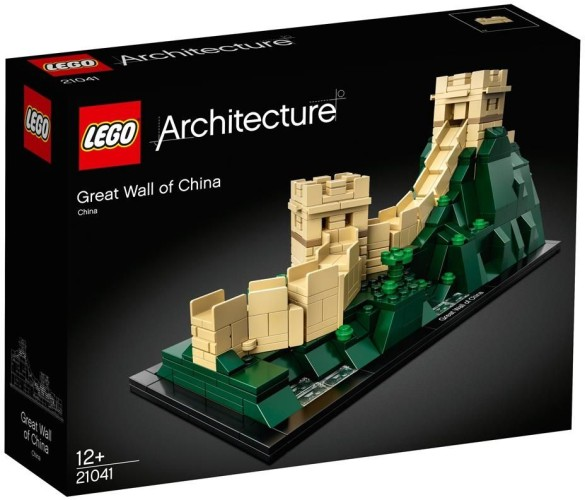 € 59.99 The Chinese Wall Lego (21041). 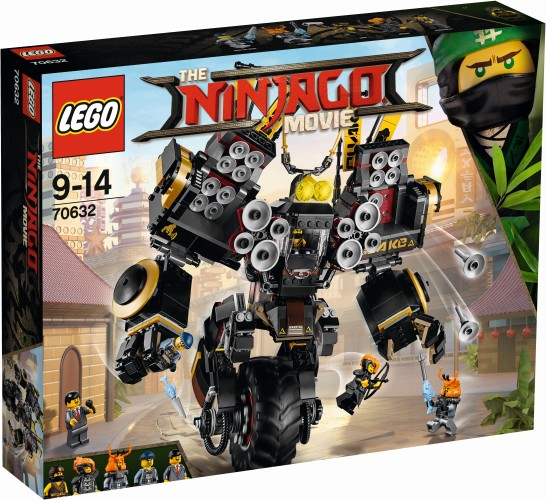 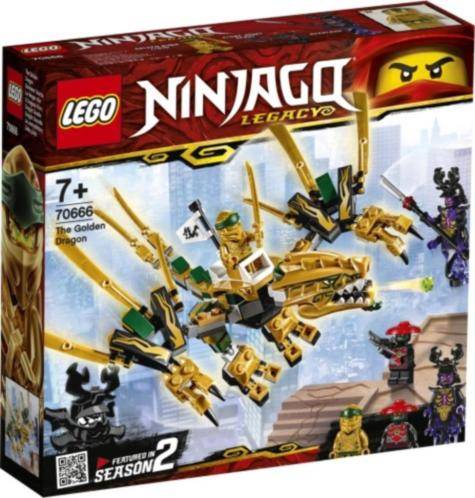 € 19.99 The Golden Dragon Lego (70666). 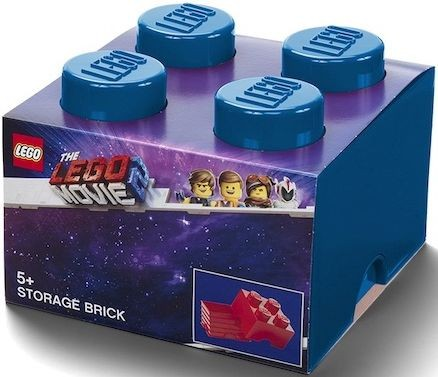 € 9.99 Lego Lego Magnets 4-Pack. 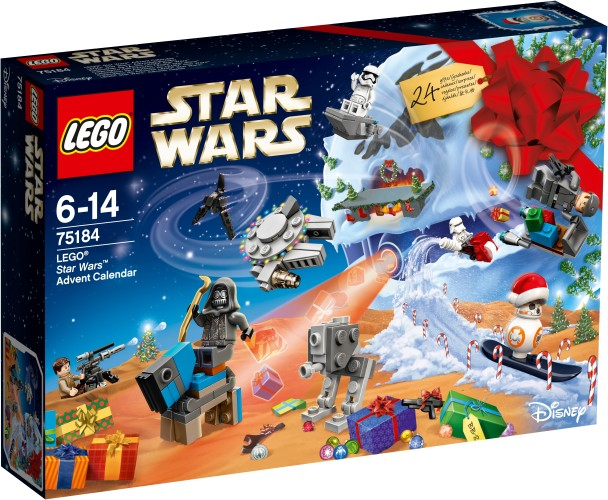 € 59.99 Advent Calendar Star Wars Lego (75146). 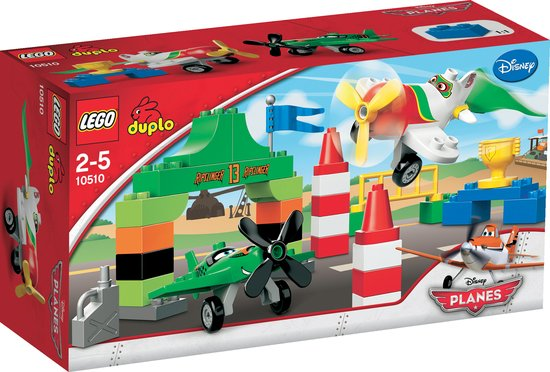 € 59.99 RipslingerÂ´s Air Race Duplo 10510. 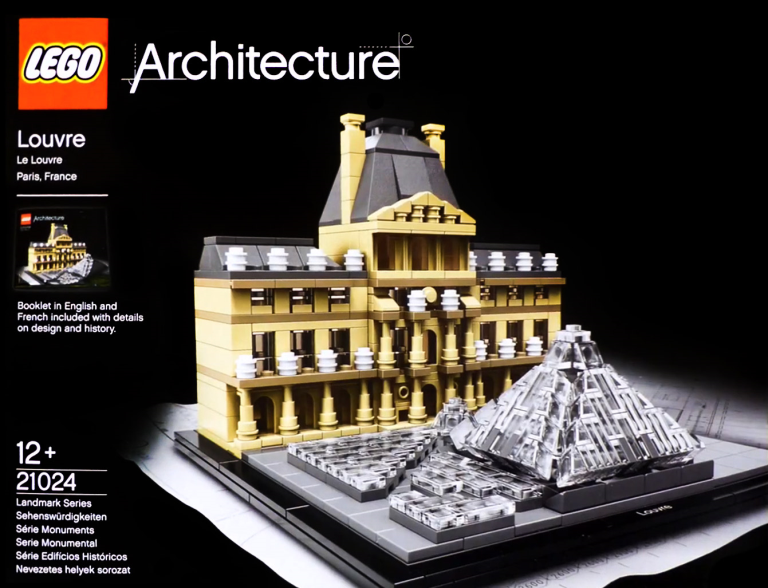 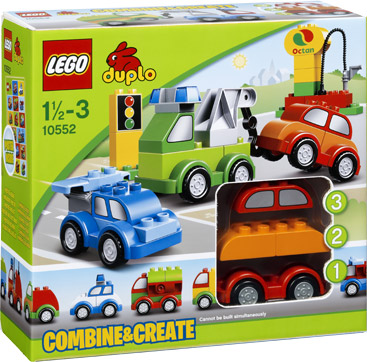 Creatieve Kist Lego Duplo (10817)NIEUW! 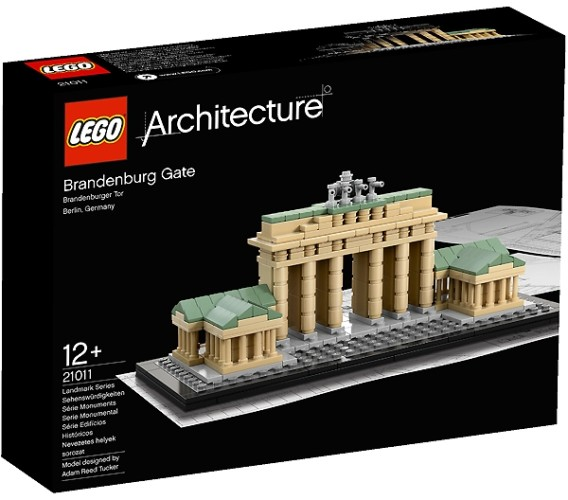 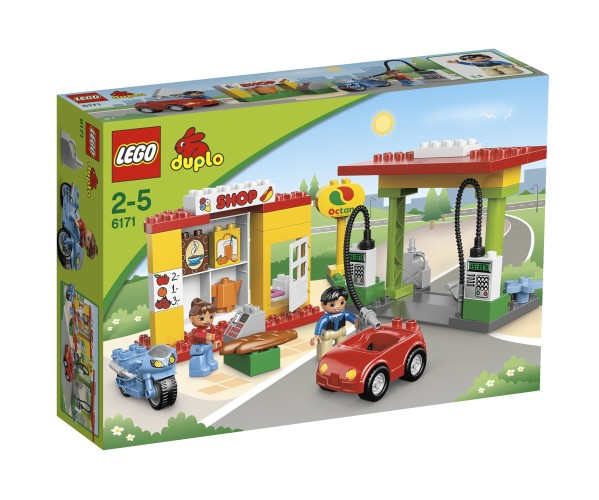 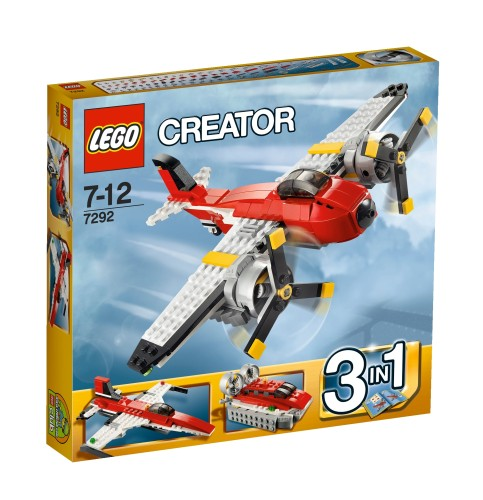 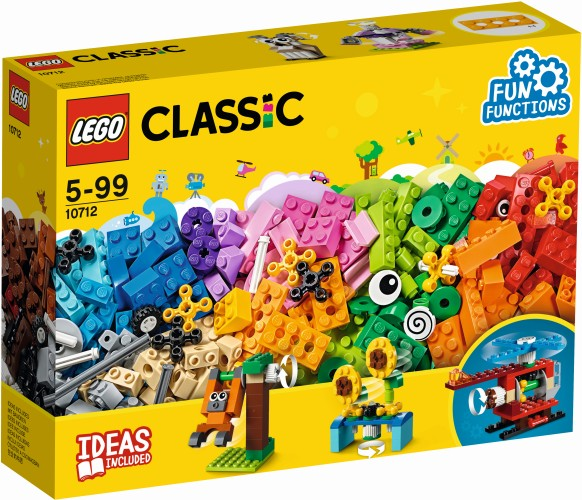 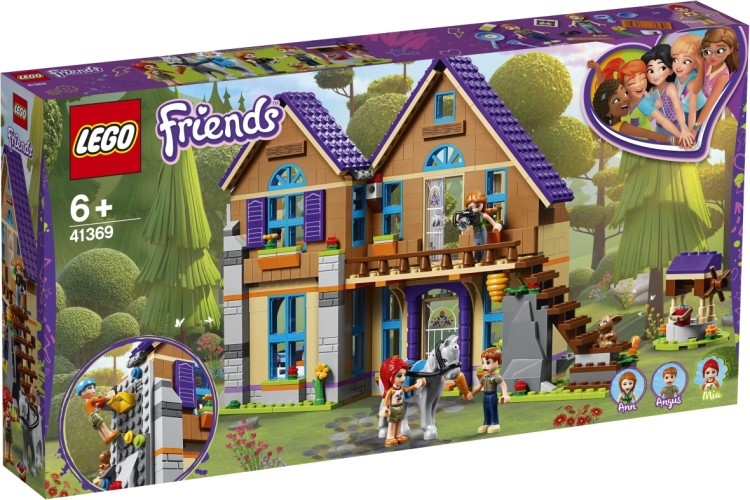 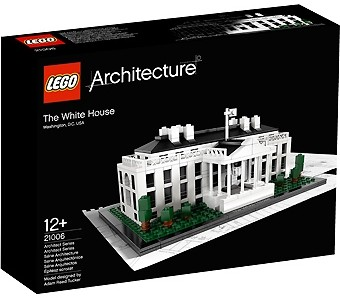 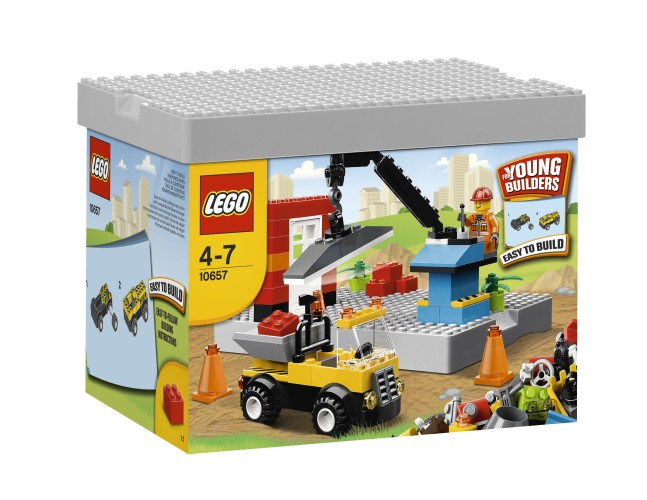 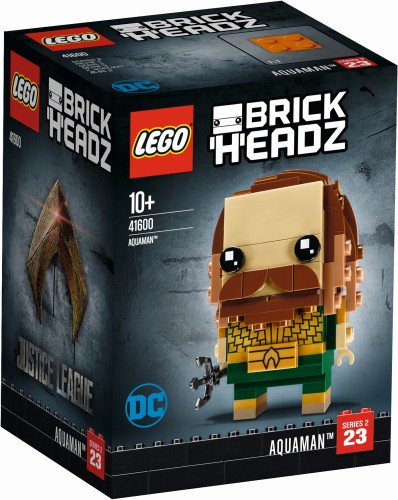 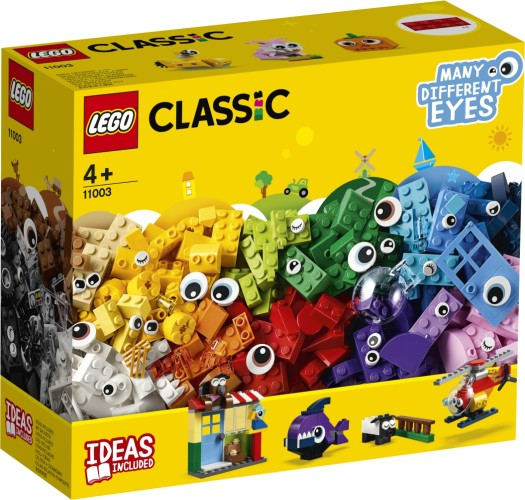 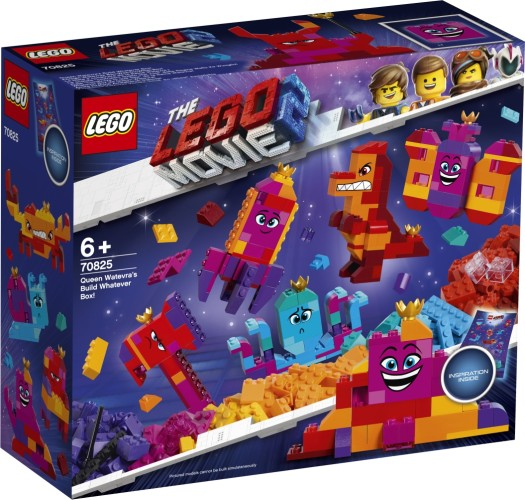 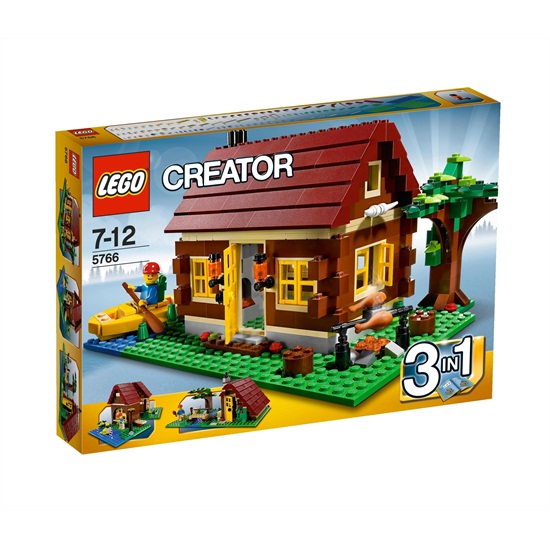 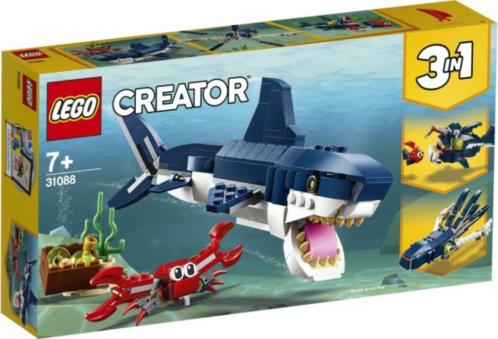 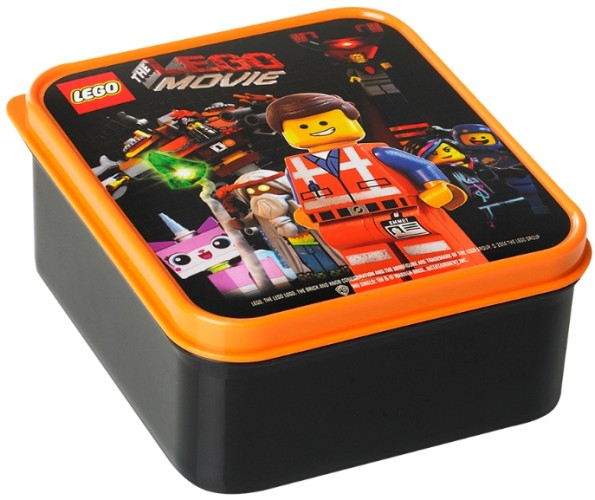 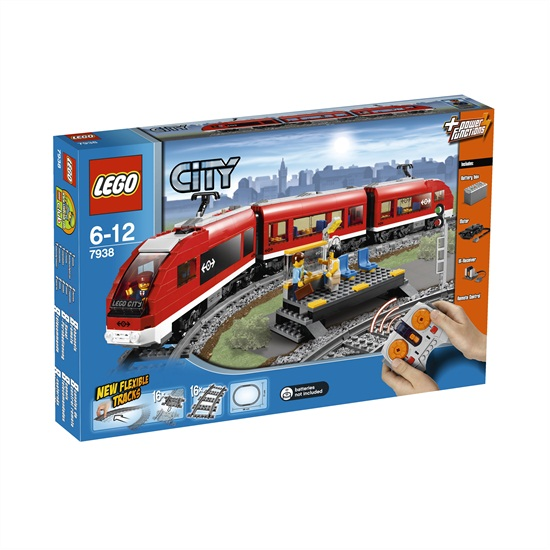 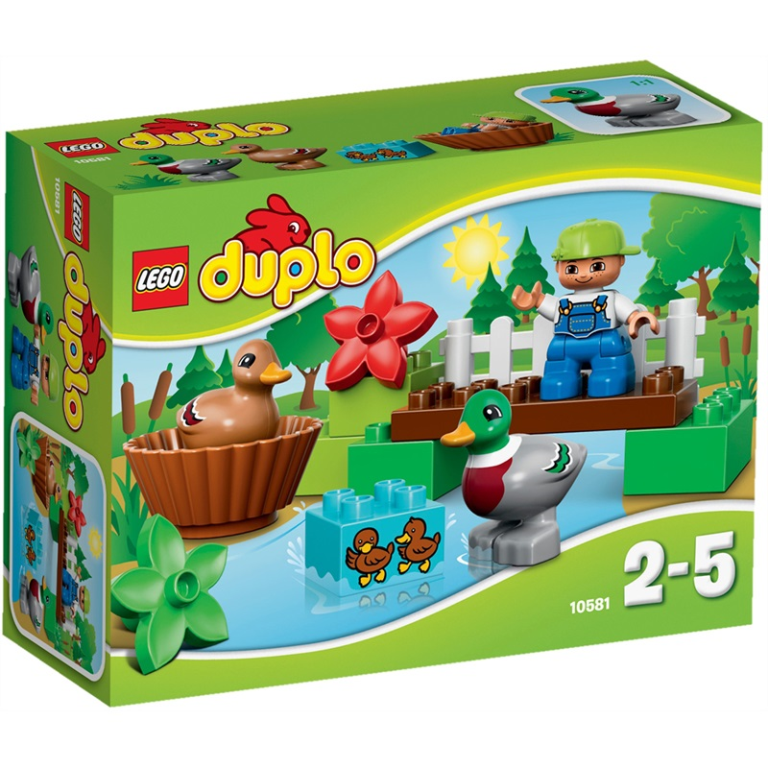 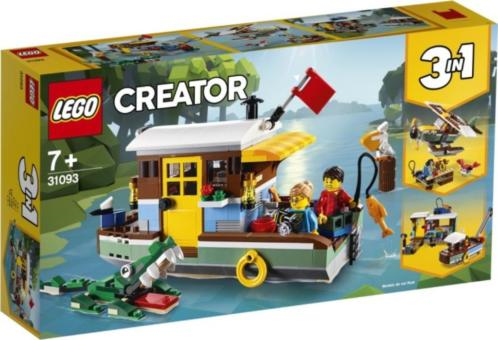 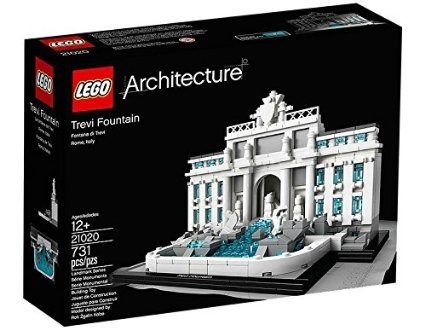 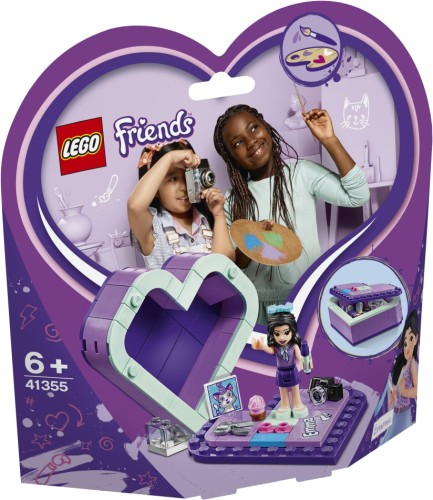 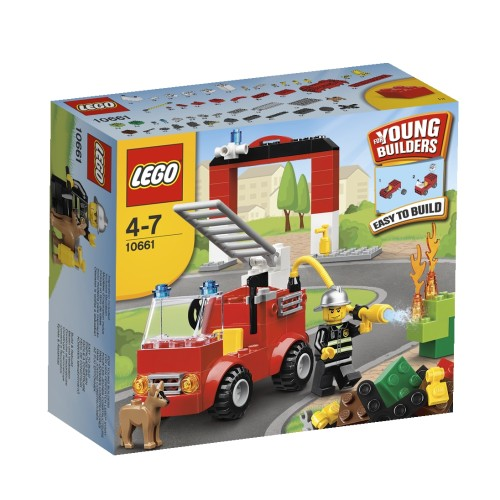 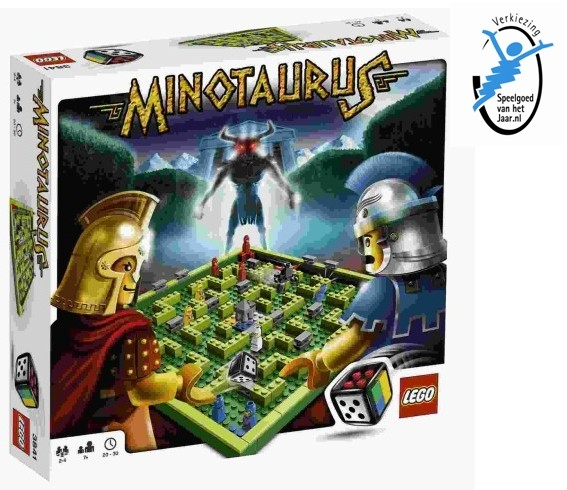 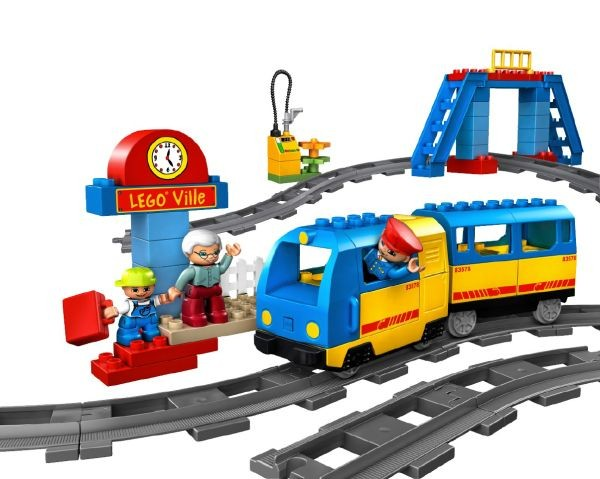 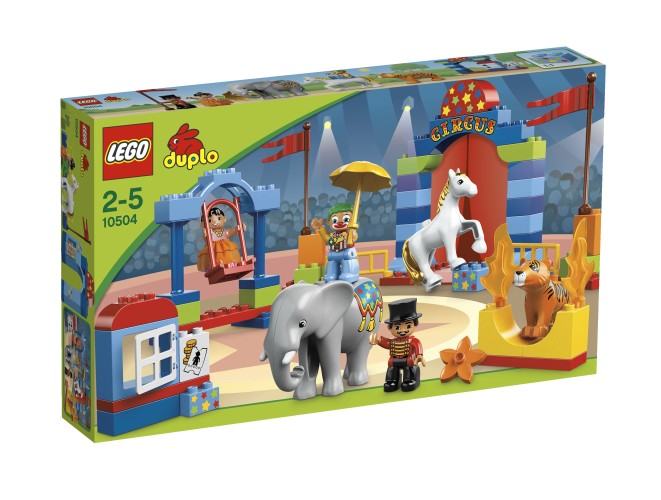 € 24.99 Creatieve Kist Lego Duplo (10817). 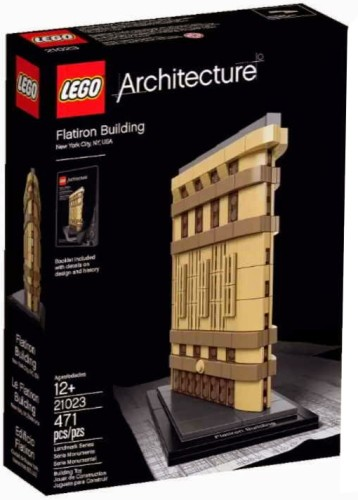 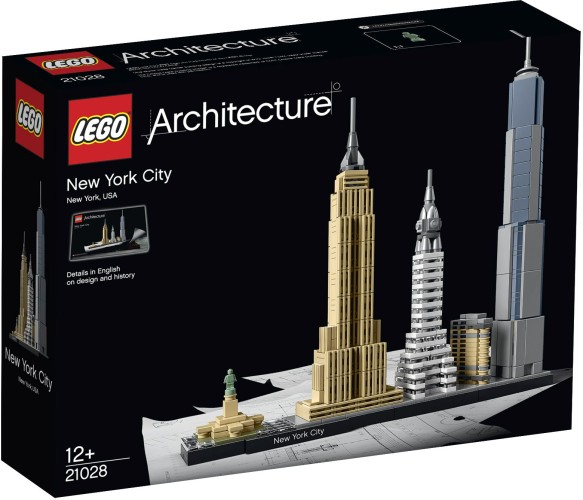 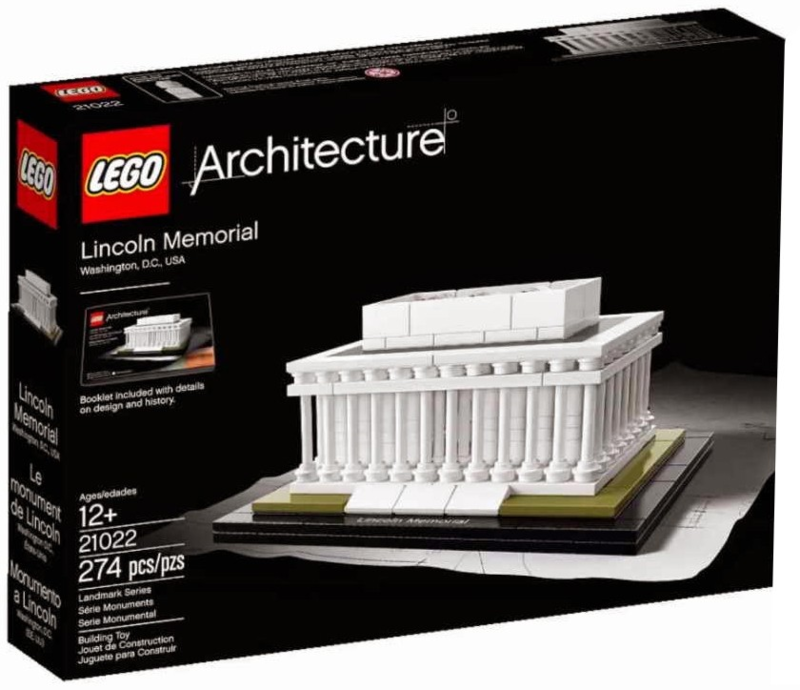 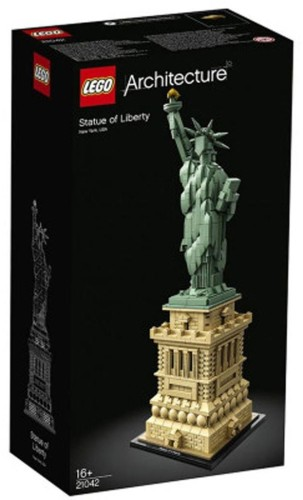 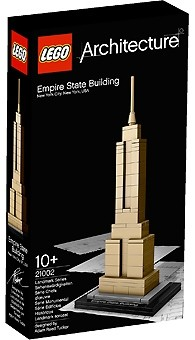 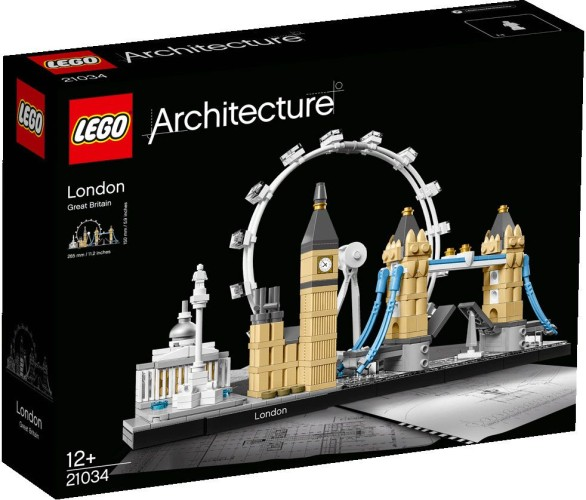 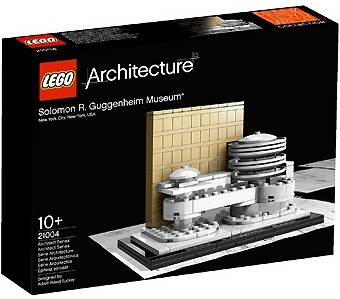 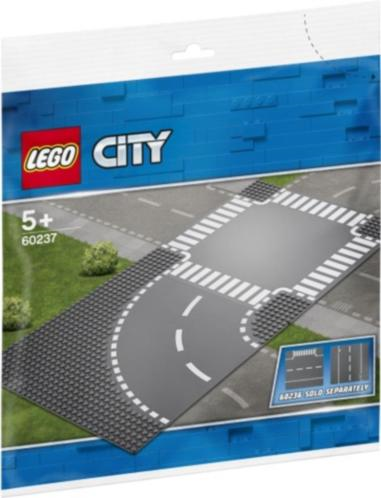 € 59.99 New York Lego (21028). 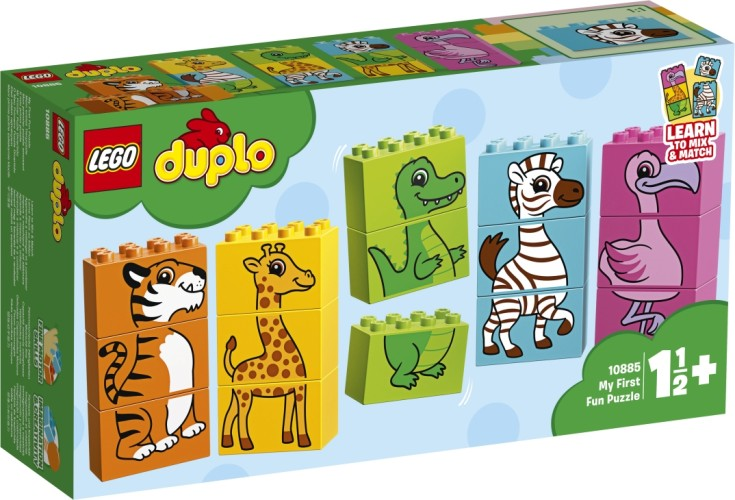 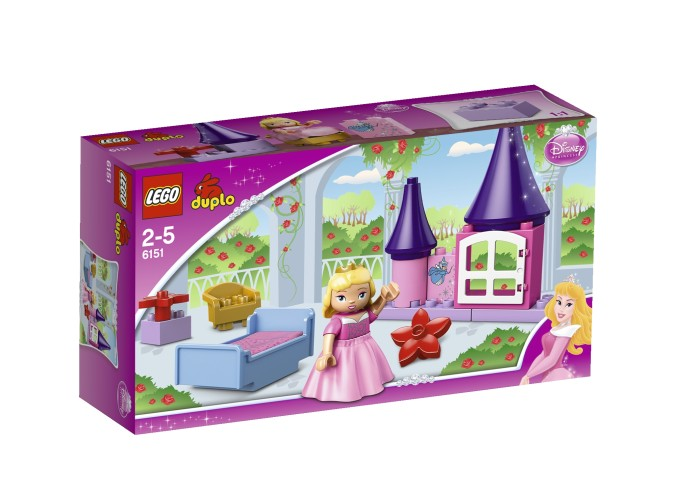 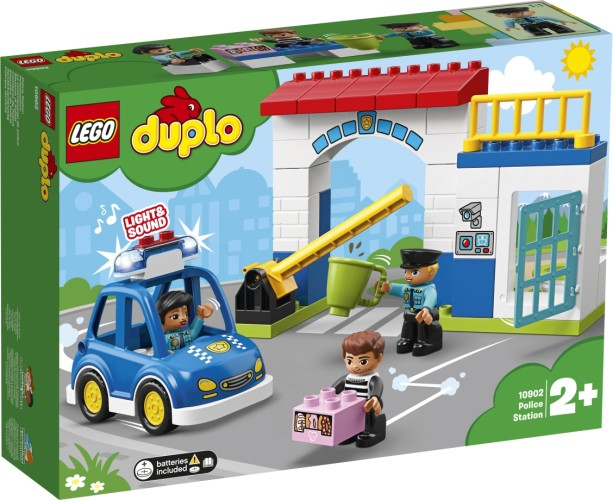 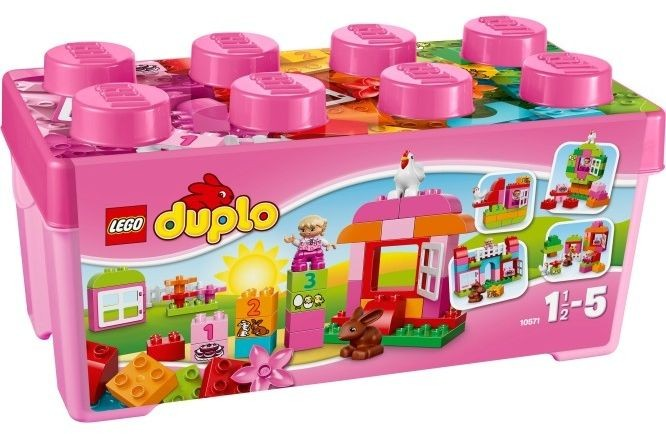 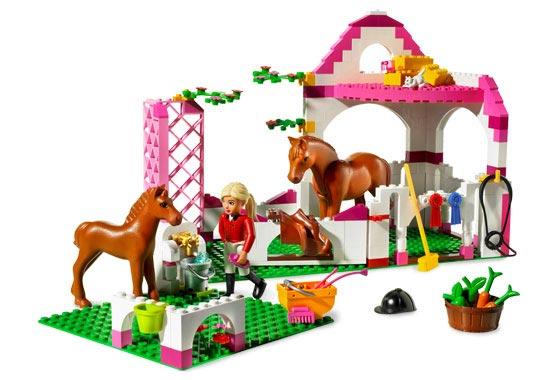 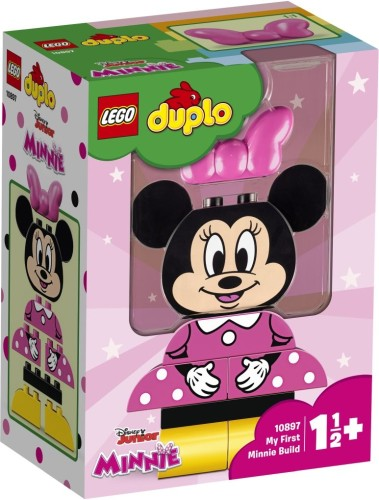 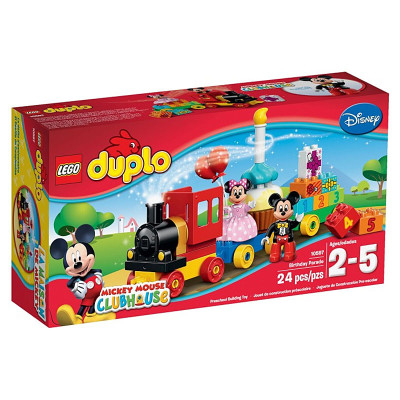 € 29.99 All-in-one box of pink Lego Duplo (10571). 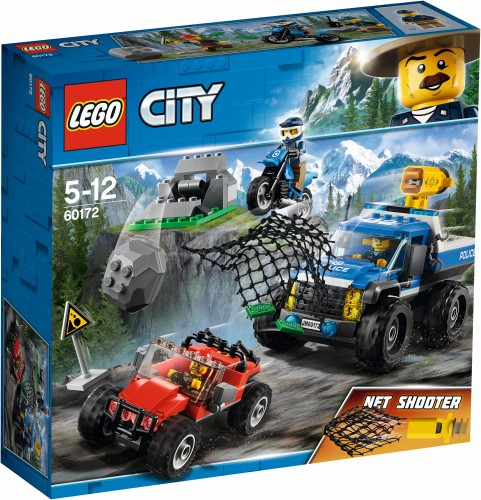 € 5.99 Off-road Pursuit (60170). 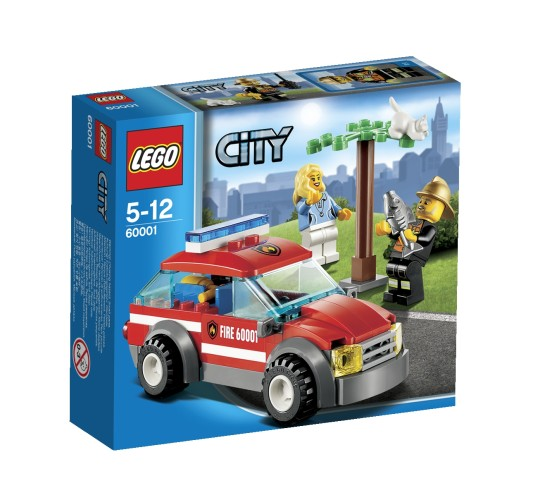 € 44.99 FIRST AID LEGO (42075). 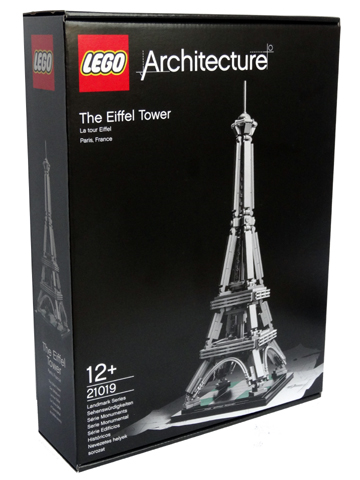 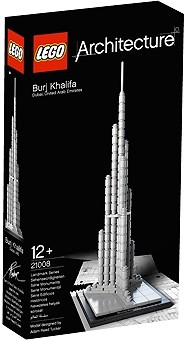 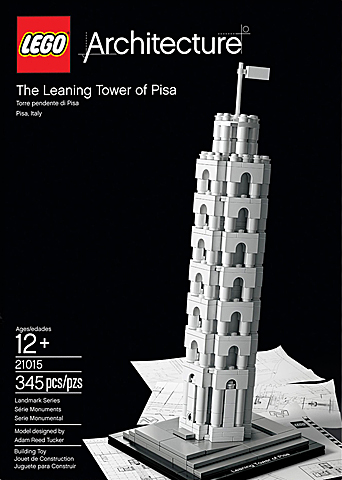 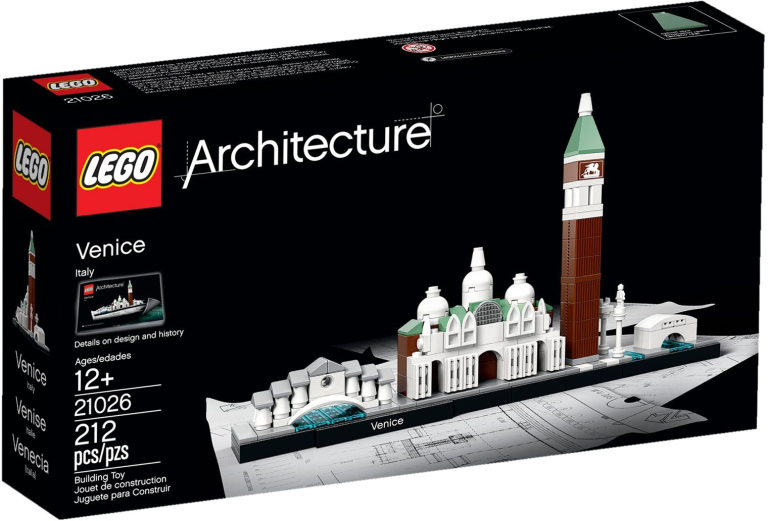 € 109.99 Architecture De Toren van Pisa Lego 21015. 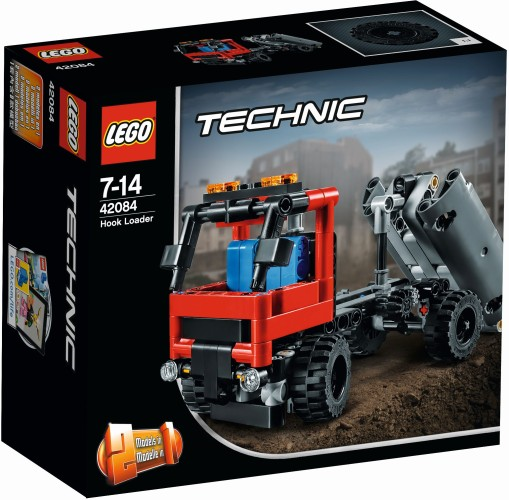 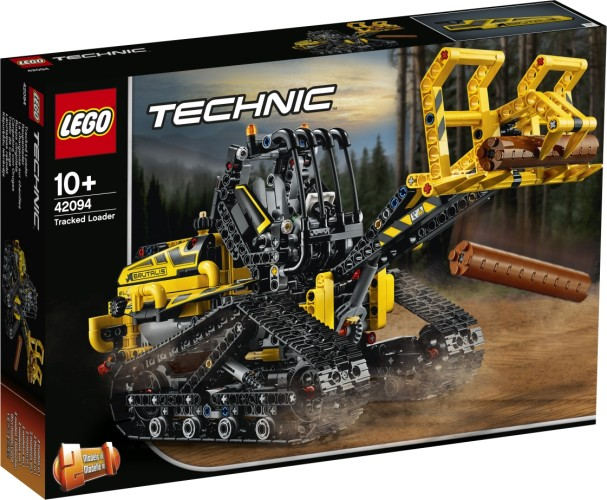 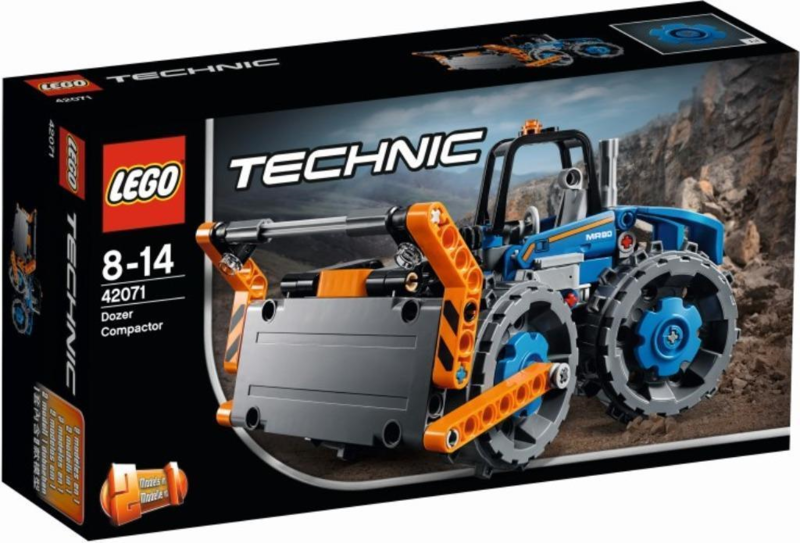 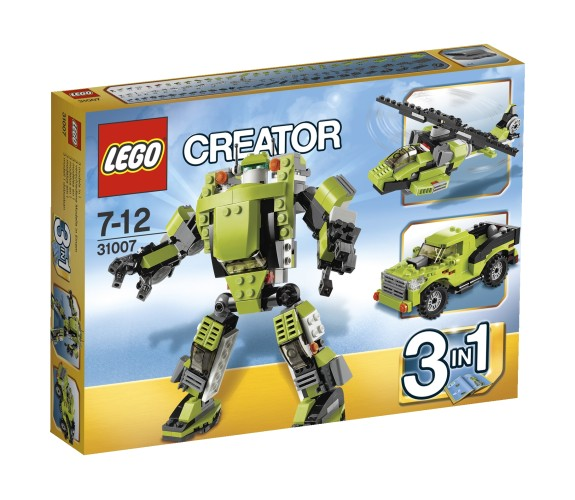 € 64.99 Crawler loader Lego (42094). 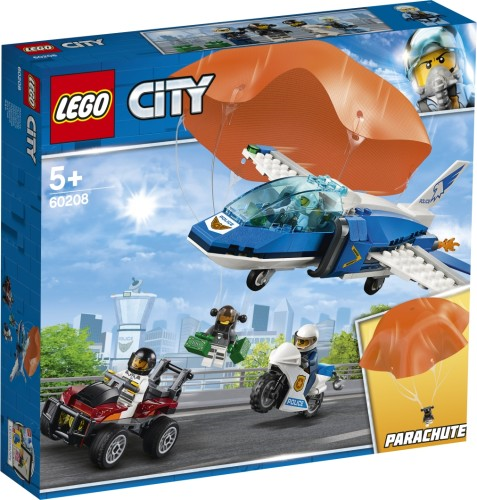 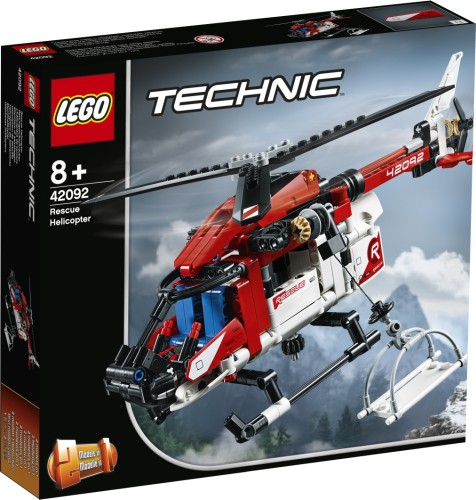 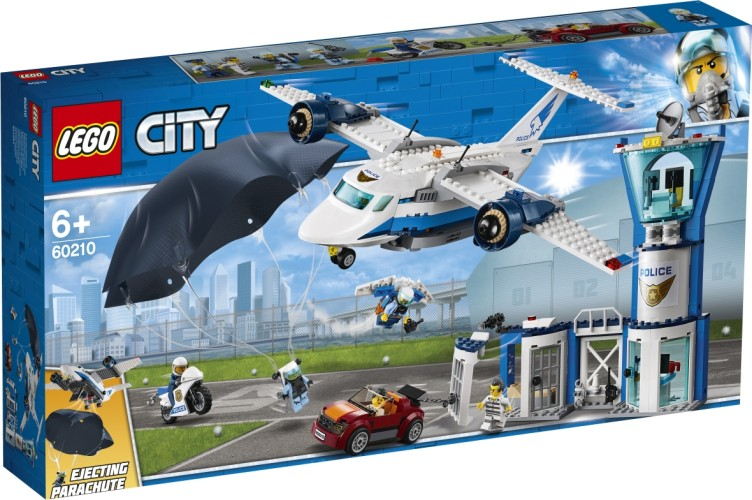 € 9.99 Air police plane patrol Lego (60206). 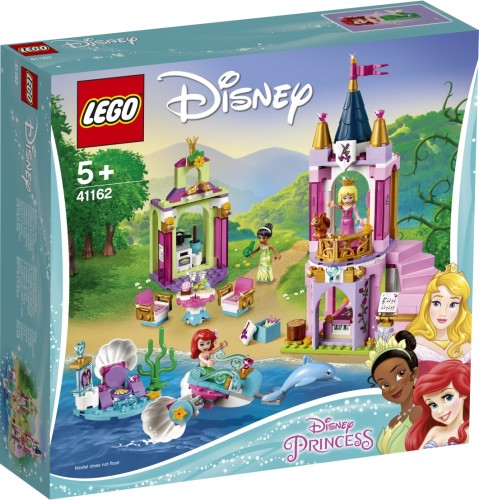 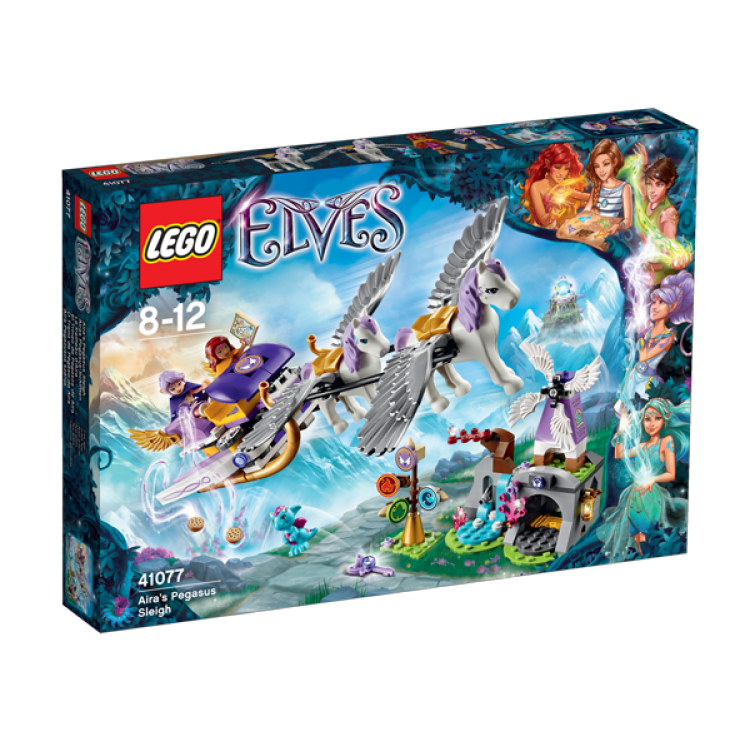 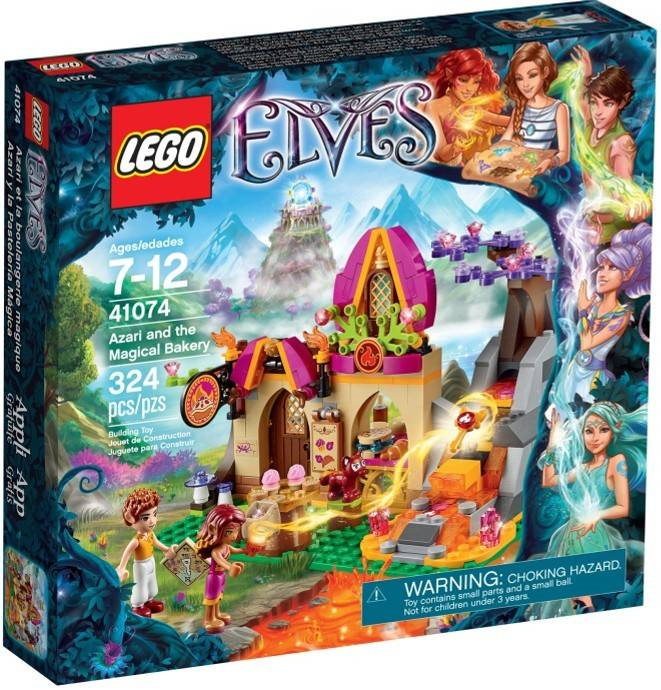 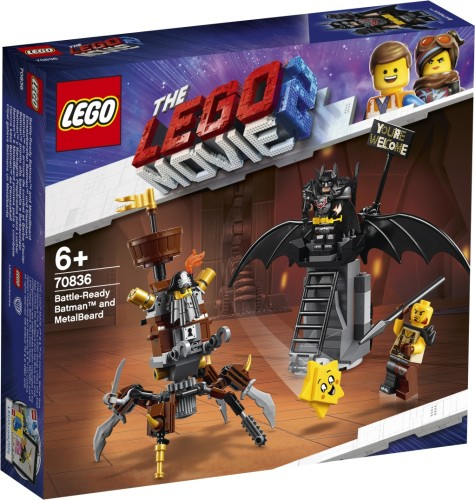 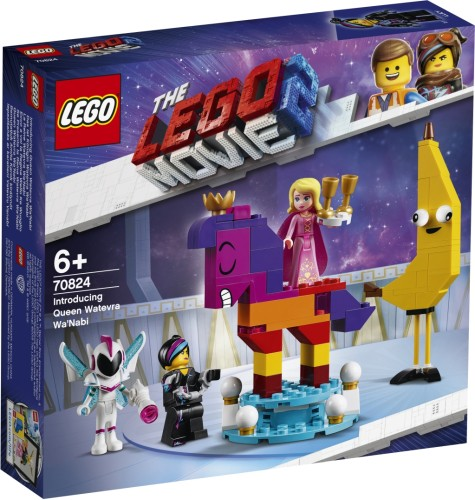 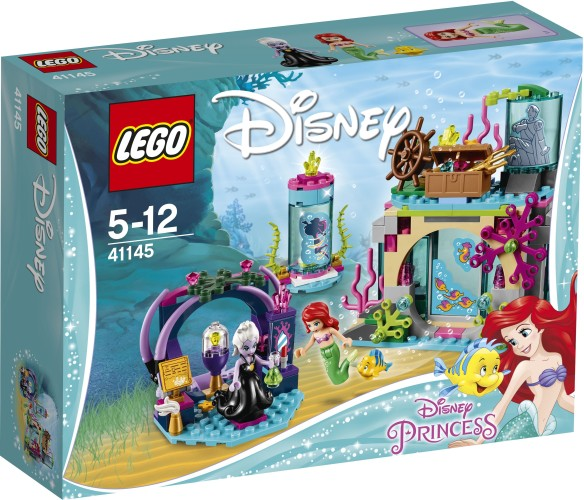 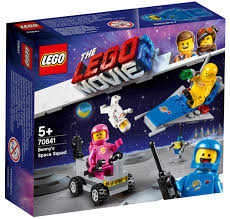 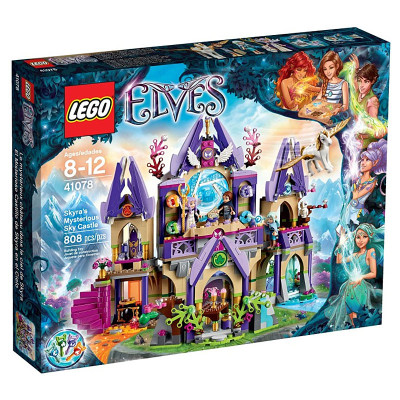 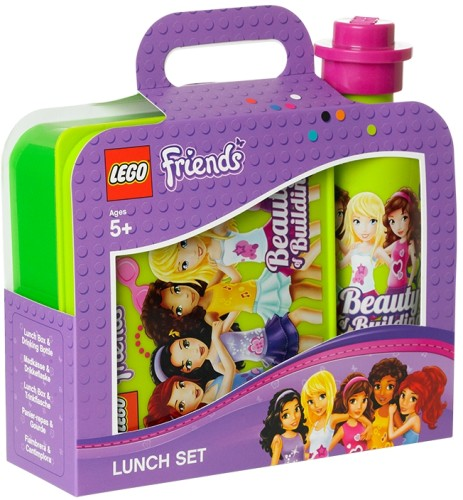 € 34.99 Ariel and the Magic Lego (41145). 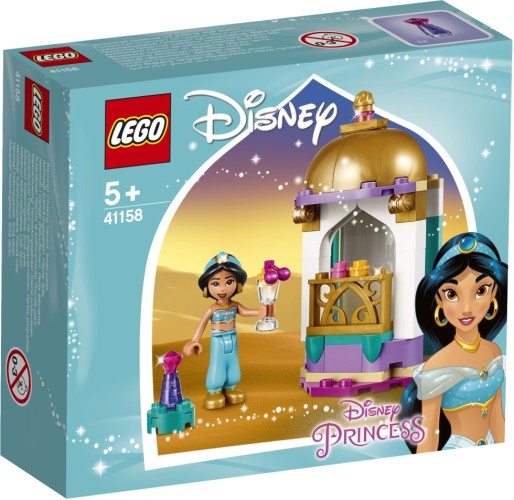 € 9.99 Jasmine`s kleine toren Lego (41158). 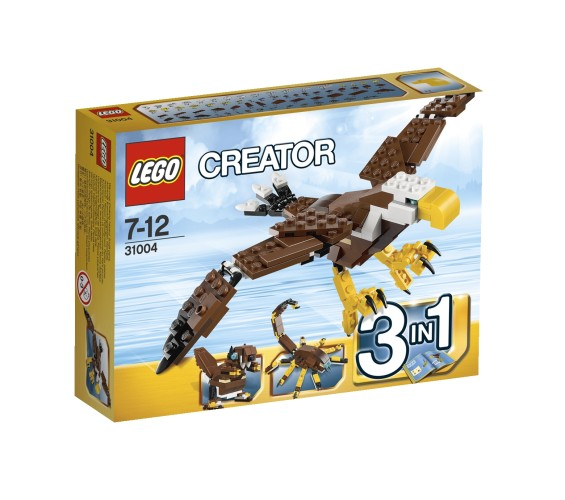 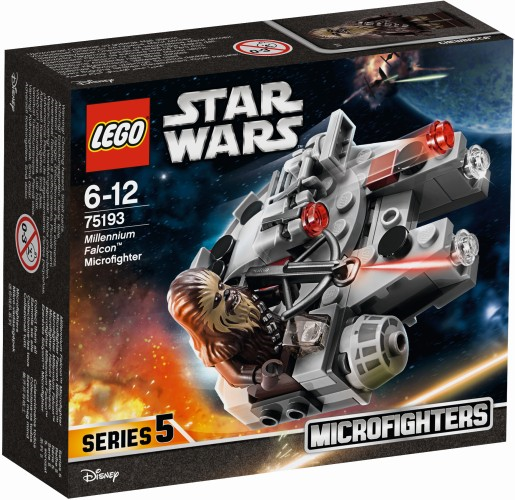 € 34.99 Obi-wanÂ´s Jedi Interceptor Lego (75135). 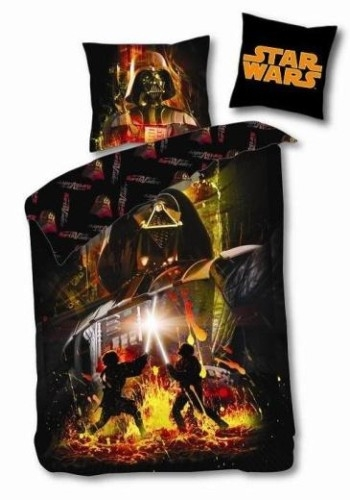 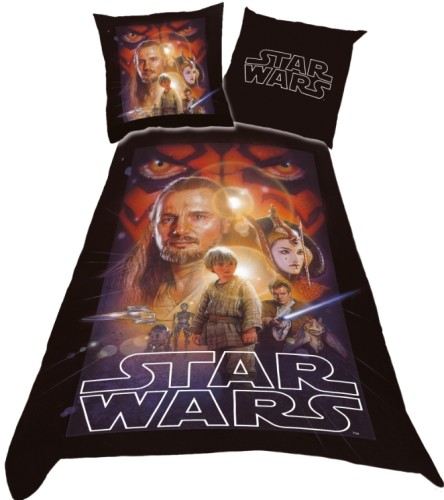 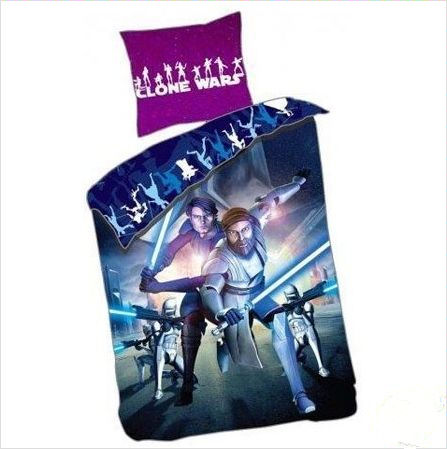 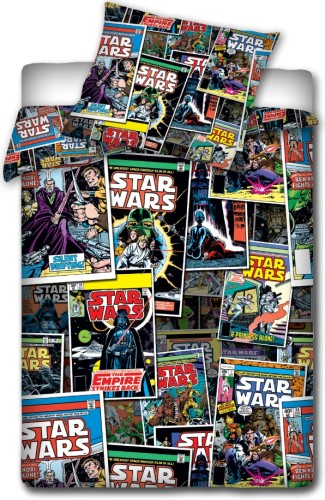 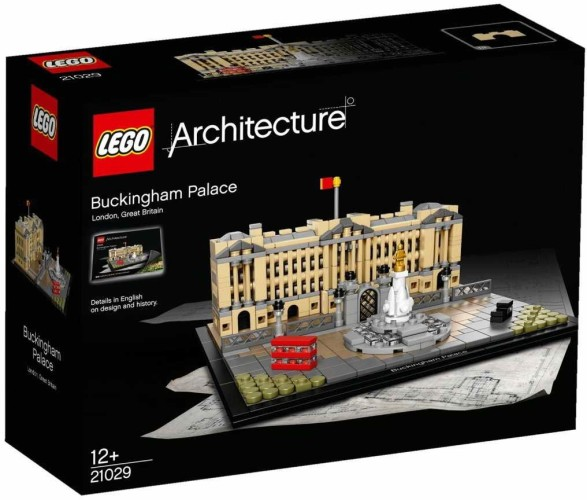 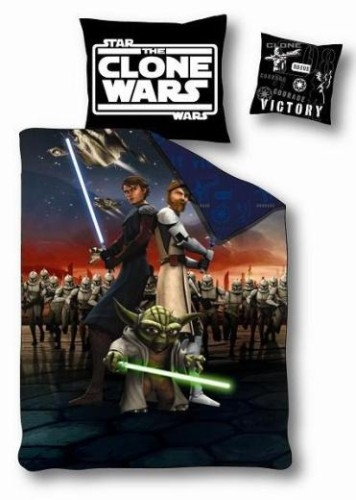 € 39.99 Duvet Cover Set Lego Comics Buckingham Palace Lego (21029)NIEUW! 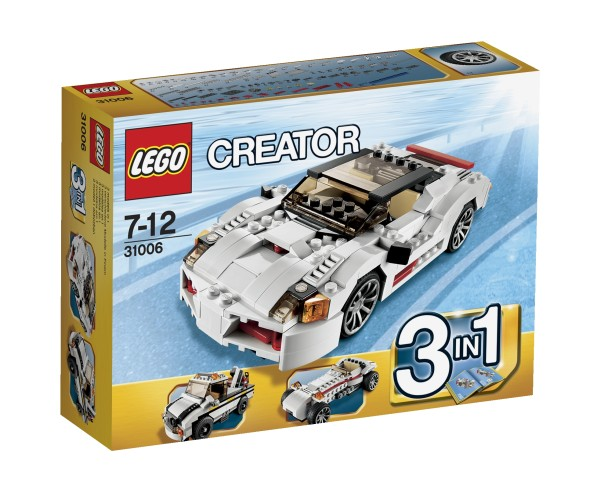 € 44.99 Chevrolet Corvette ZR1 Lego (42093). 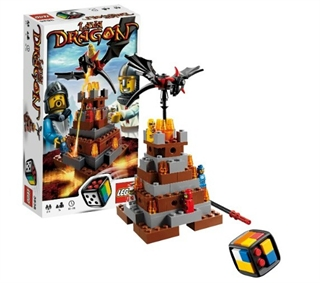 € 149.95 Skyras Mysterious Air Lego castle (41078). 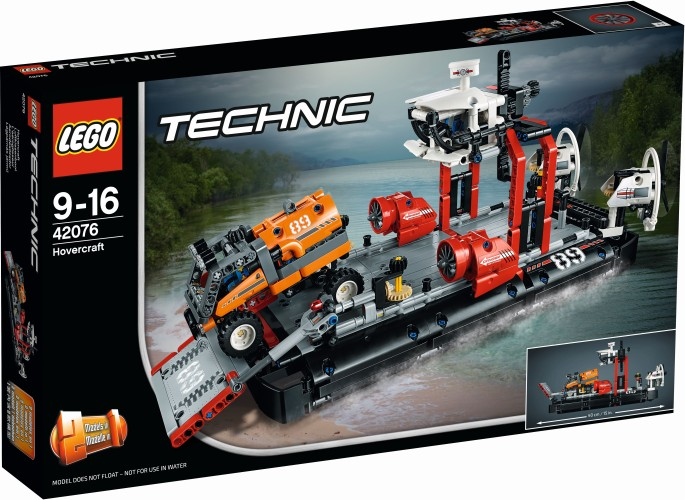 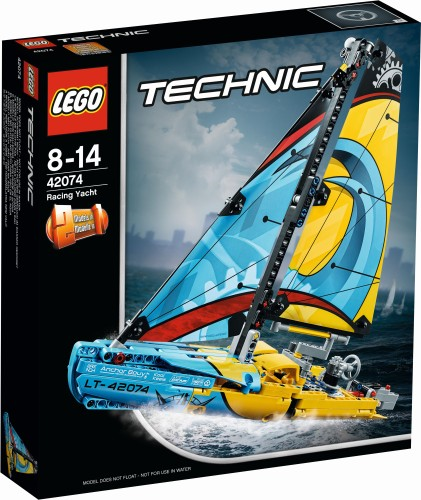 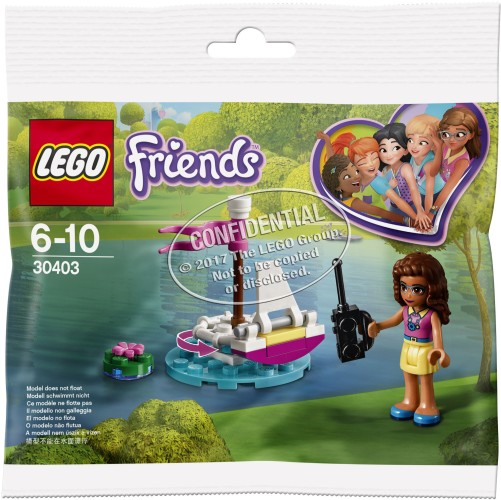 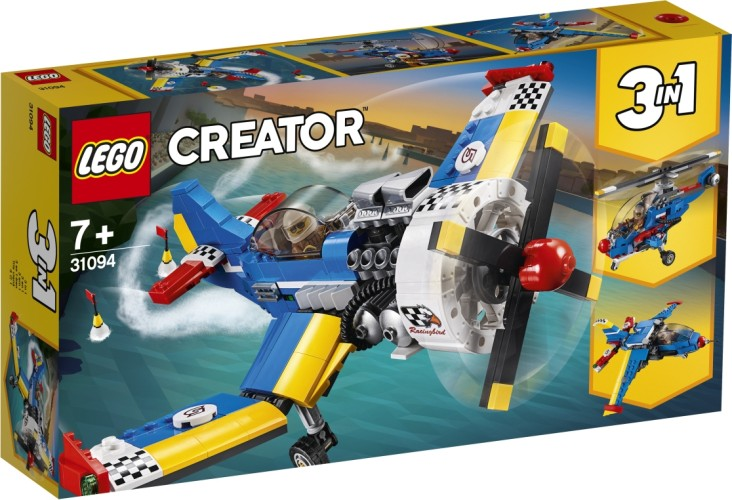 € 14.99 Powerboat Lego (42089). 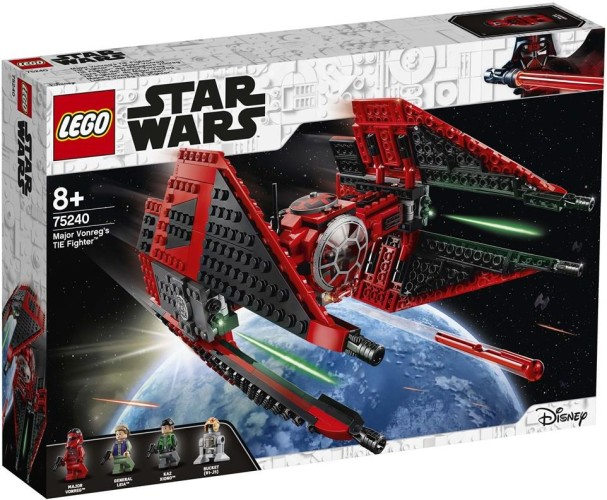 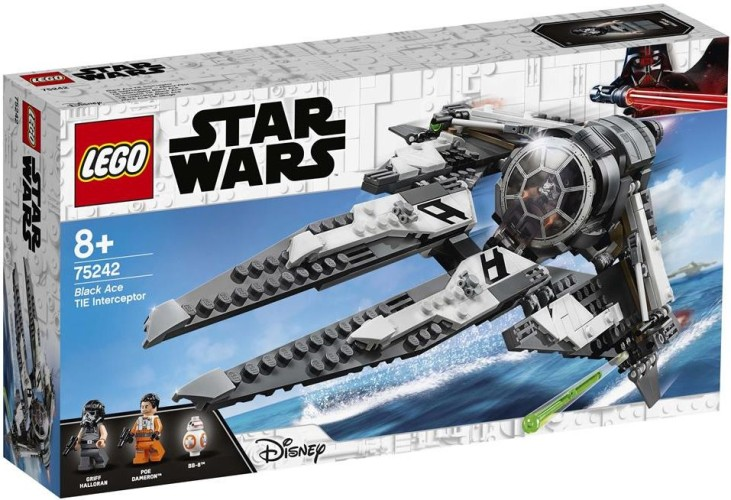 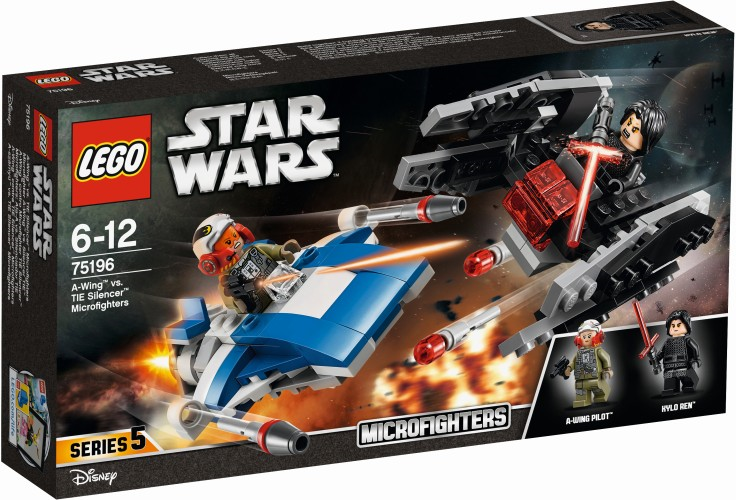 € 14.99 Rebel A-Wing Starfighter Lego (75247). 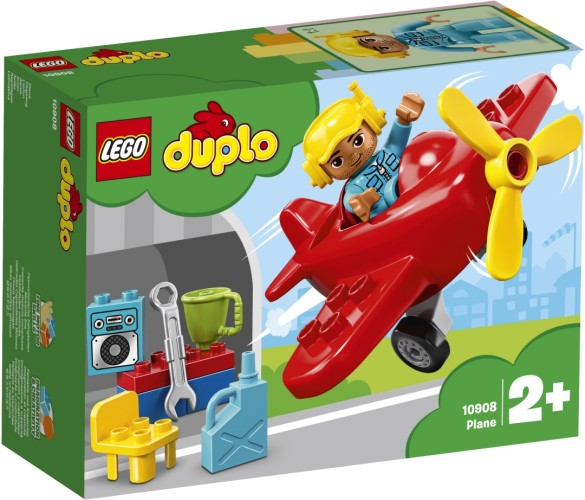 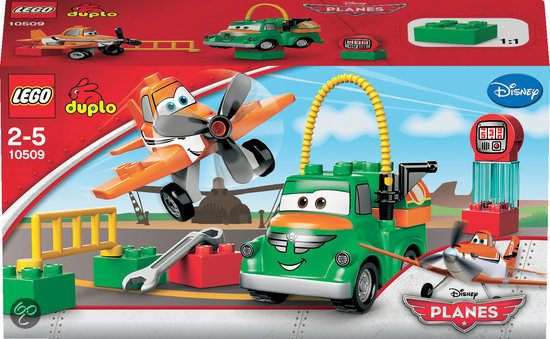 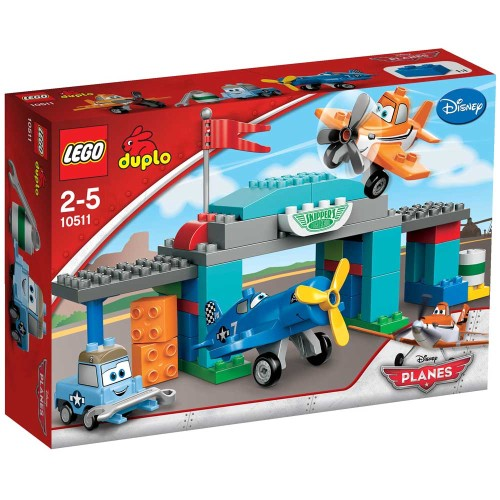 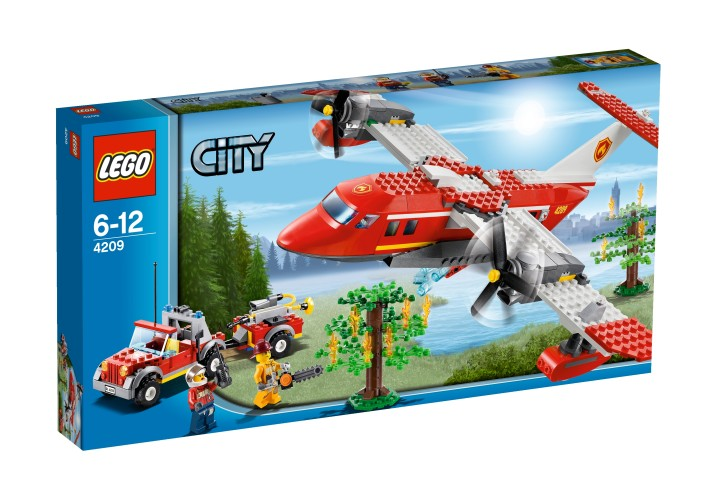 € 9.99 Plane Lego Duplo (10908). 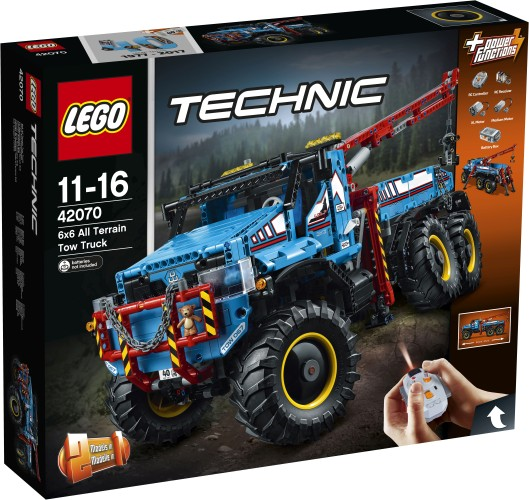 € 19.99 Forest Tractor (60181). 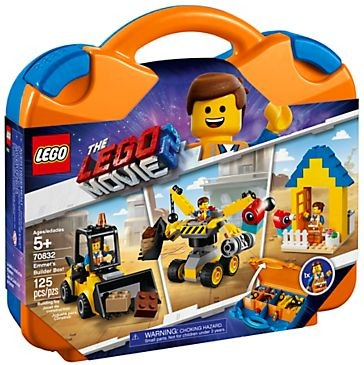 € 15.99 Fun Pack Lego Dimensions W7 The ATeam 71251. 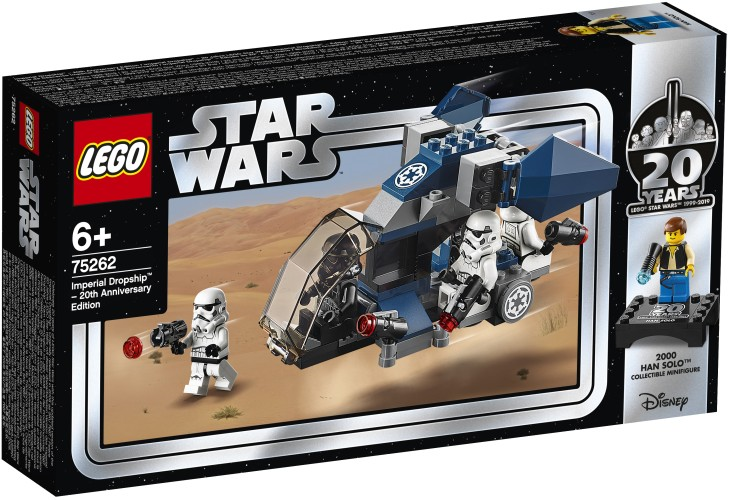 € 19.99 Imperial Dropship Lego (75262). 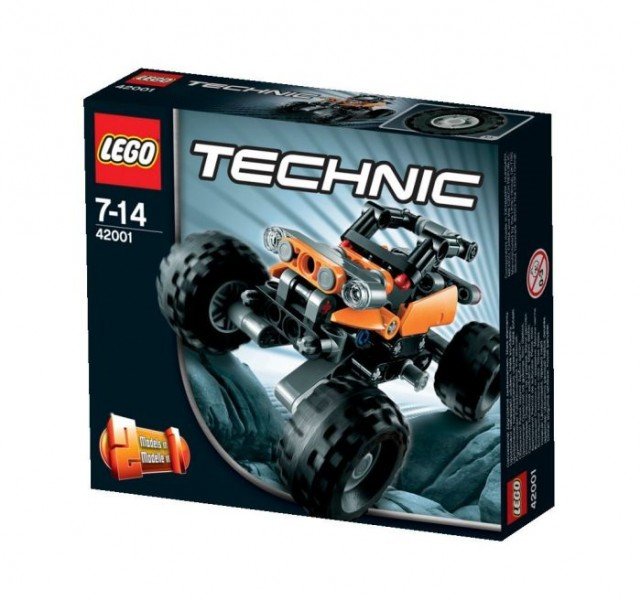 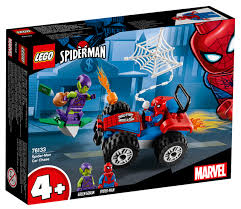 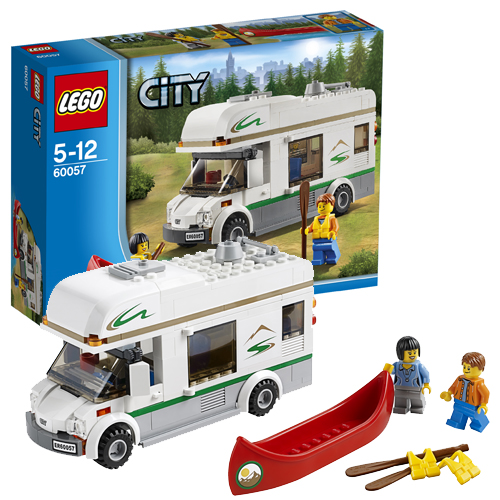 € 49.99 Mini off-roader Lego 42001. 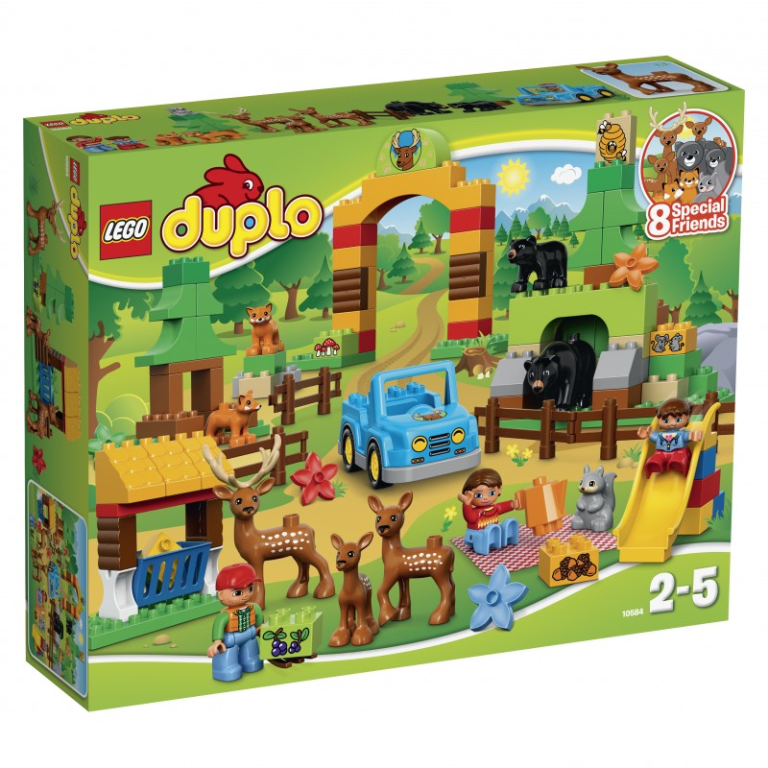 € 19.99 Mijn eerste leuke puzzel Lego Duplo (10885). 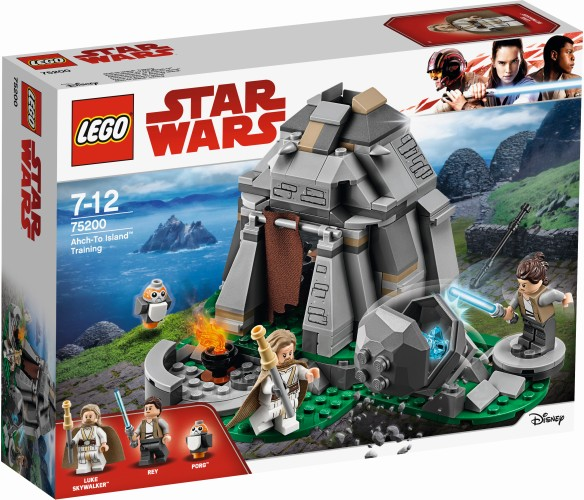 € 17.99 Waste compactor Lego (42071). 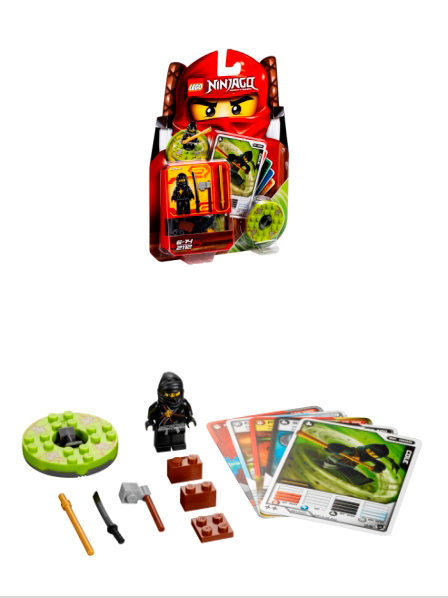 € 11.99 Keyring Lego Hagrid. 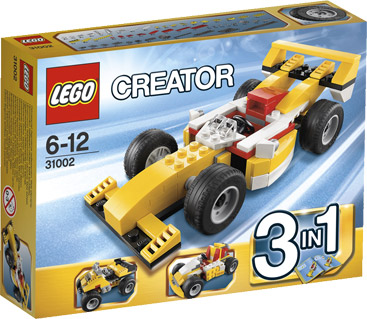 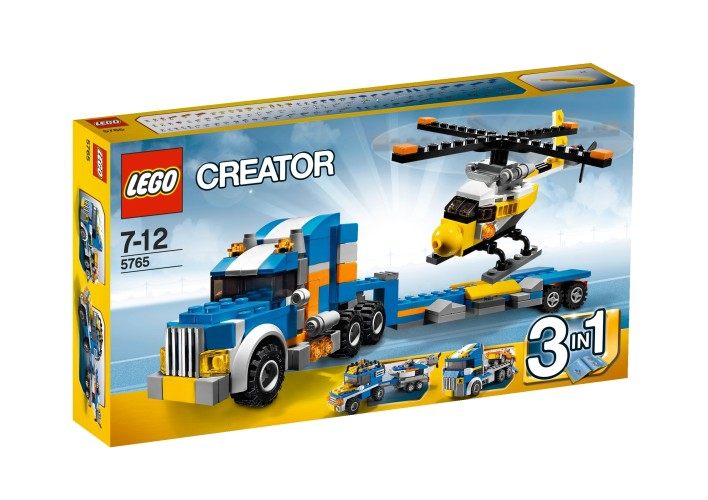 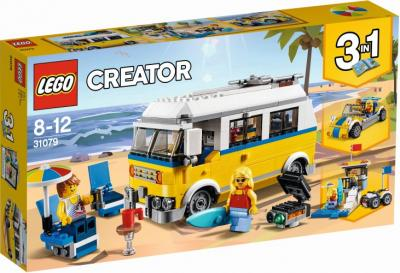 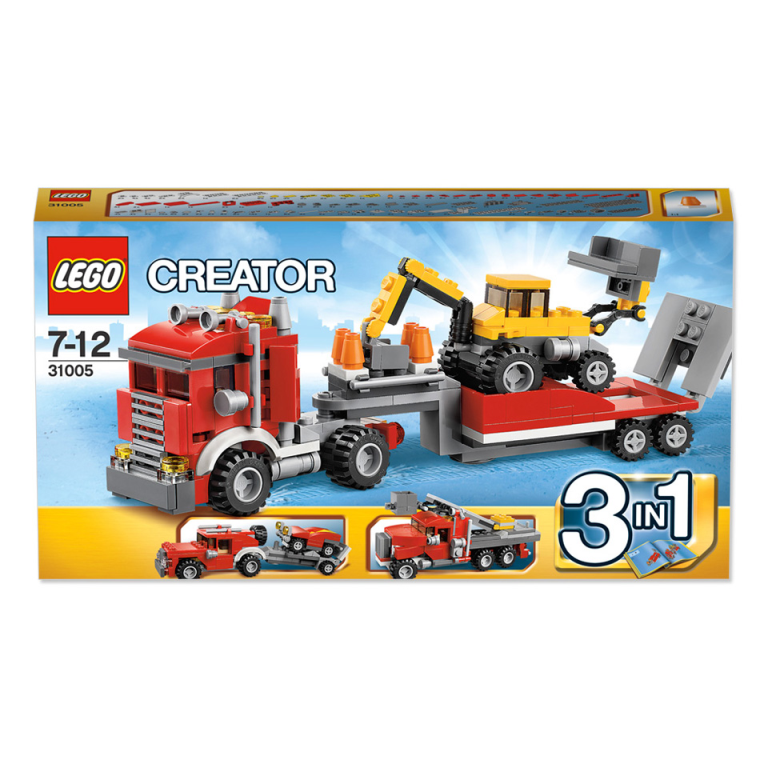 € 49.99 Creator 3 in 1 Construction Hauler/Truck Lego 31002. 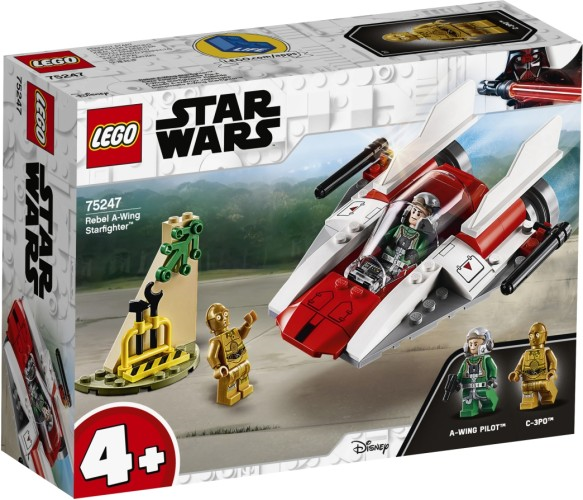 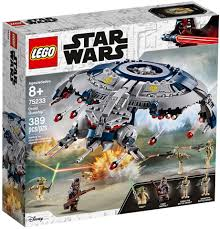 € 169.99 Y-Wing Starfighter Gold Leader Lego 9495 Starwars. 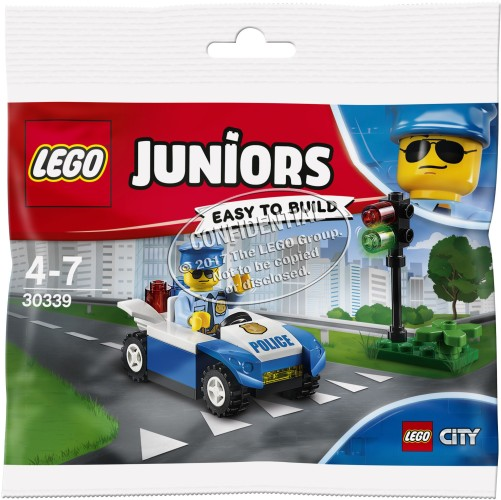 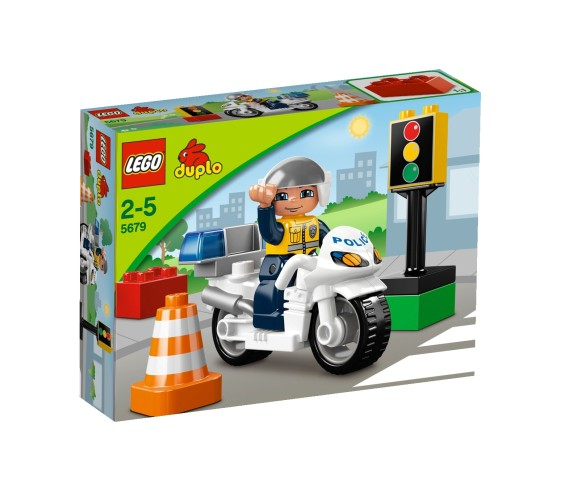 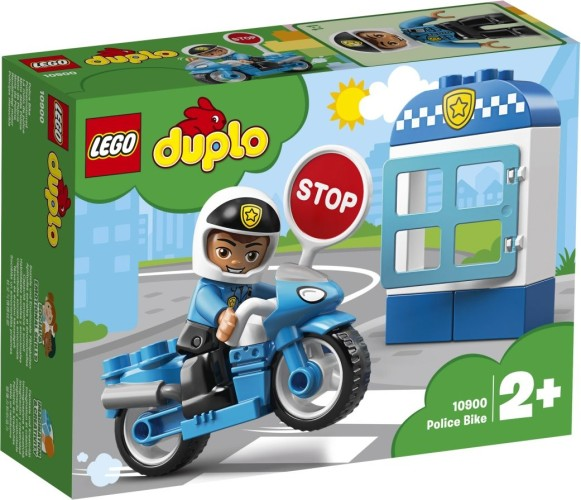 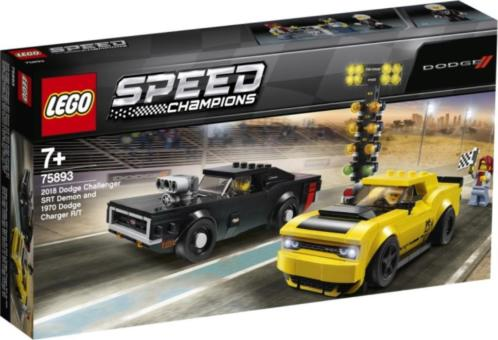 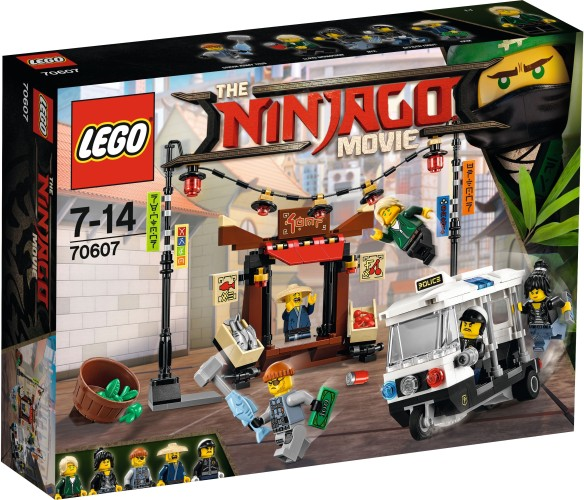 € 19.99 Police chase Lego (42091). 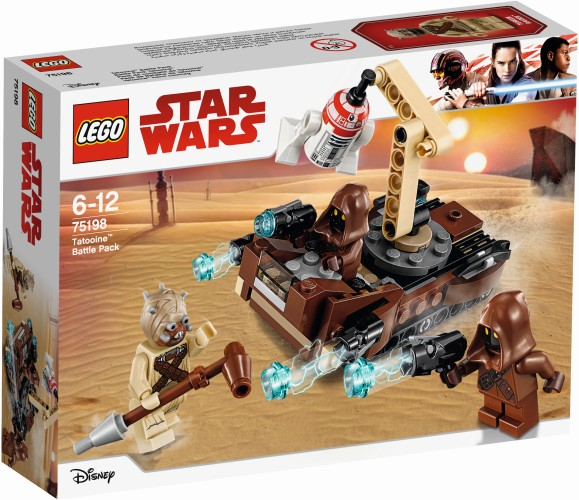 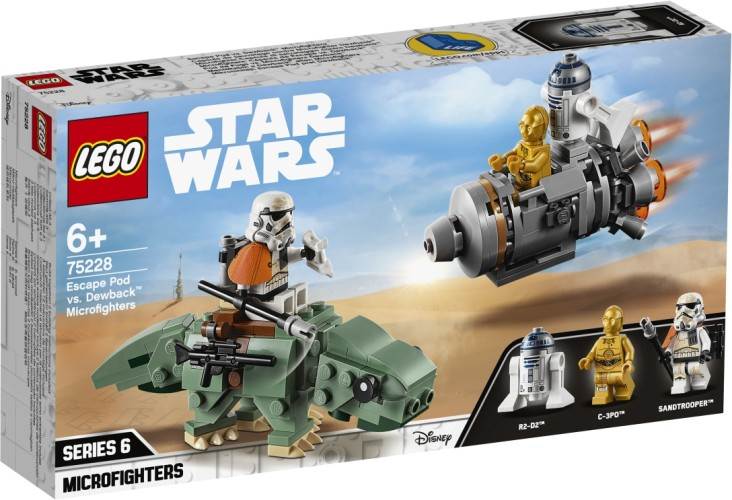 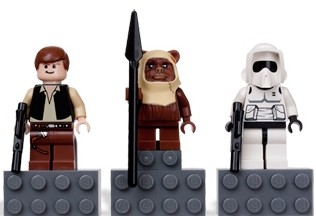 € 17.99 Tatooine Battle Pack Lego (75198). 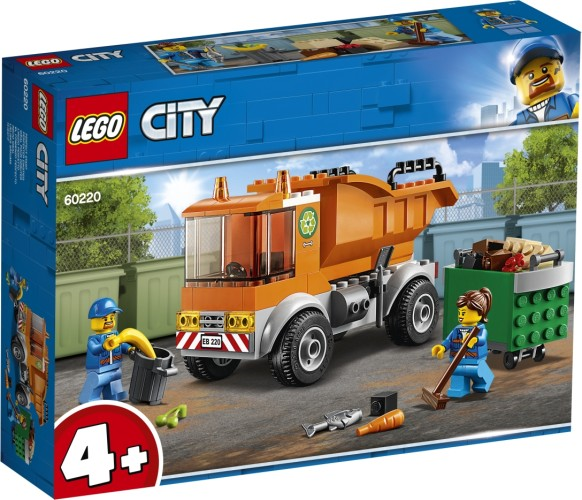 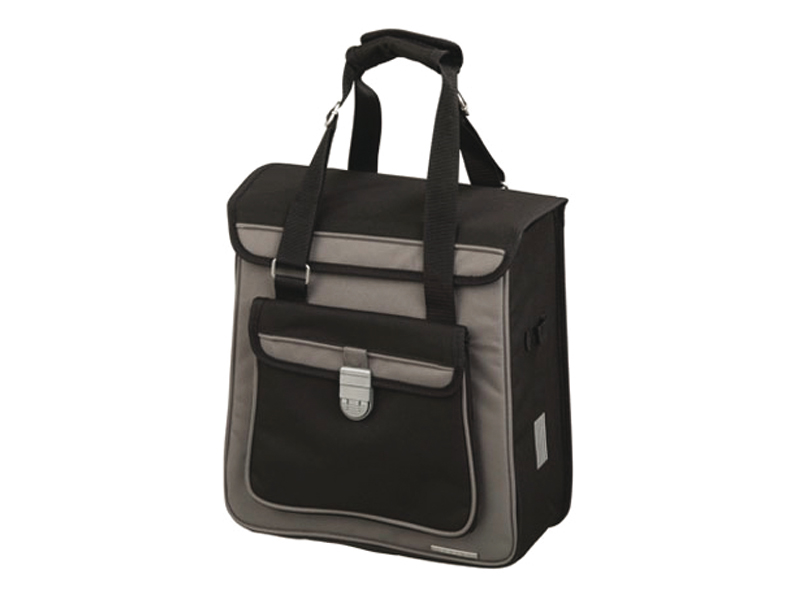 € 19.99 Emmet and Benny`s construction and repair shop. 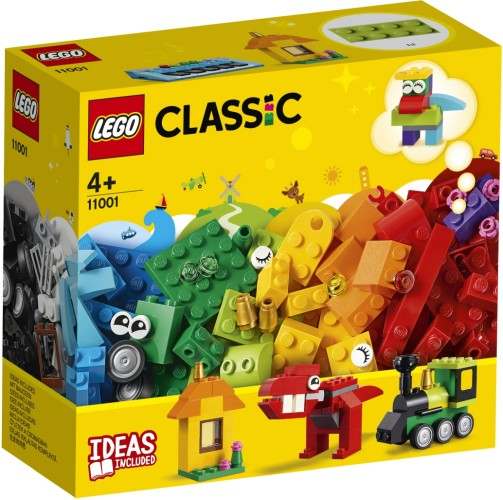 € 9.99 Stones and ideas Lego (11001). 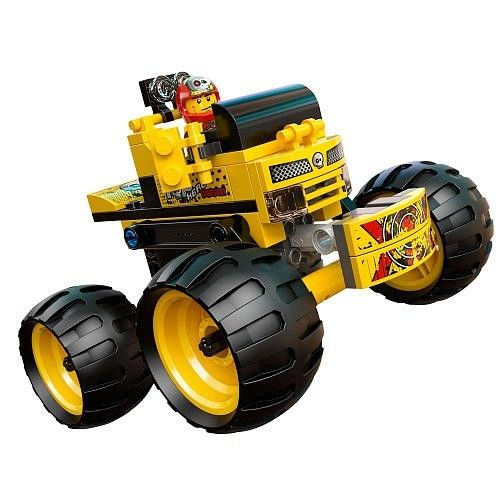 € 54.99 Lego Cole s Grondboor Lego (70669).